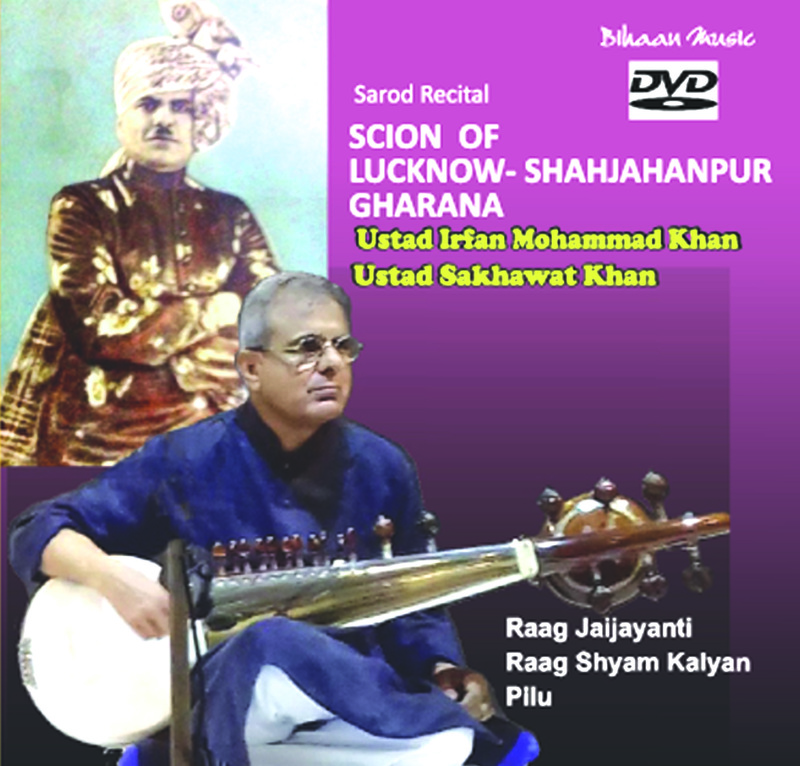 Roughly 150 years ago three Afgan horsemen Migrated to india and took up commission as solders under the Nawabs and Rajas of REWA , SHAHJAHANPUR and MUZAFFAR NAGAR. 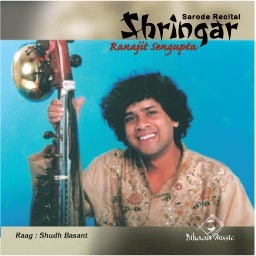 They were also Rabab players , and as they lived in india , they ere infiated into TANSEN’s music. 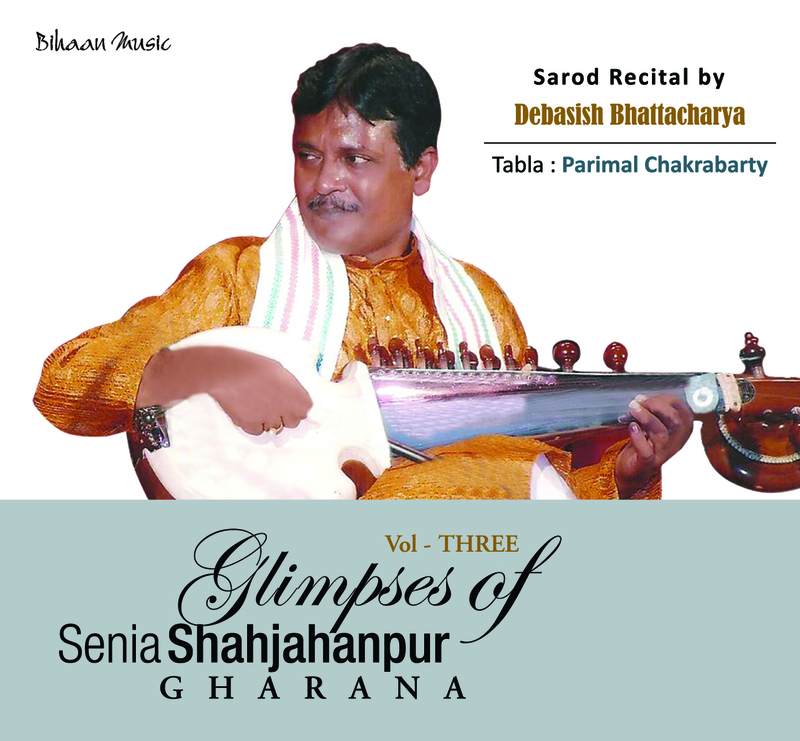 Of the three horsemen Gulam Bandegi Khan Bangas sifted in Gwalior. 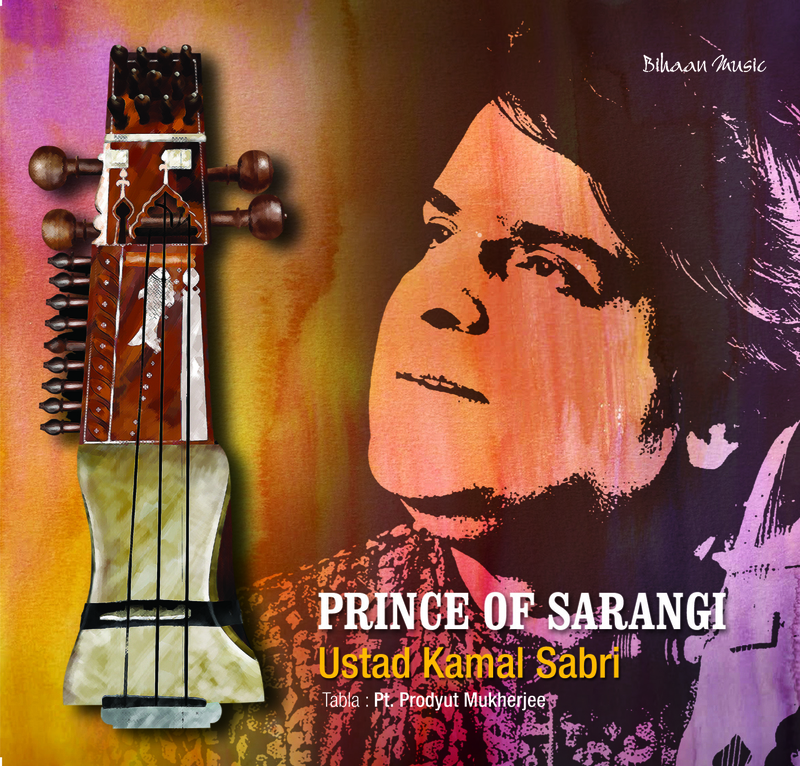 Gulam Bandegi Khan’s Grandsons Hussain Ali Khan, Murad Ali Khan and Nane Khan were three brothers who converted the rabab into the Sarode. 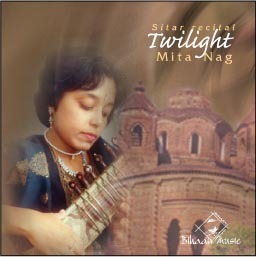 The Middle brother Murad ali Khan was Childless. 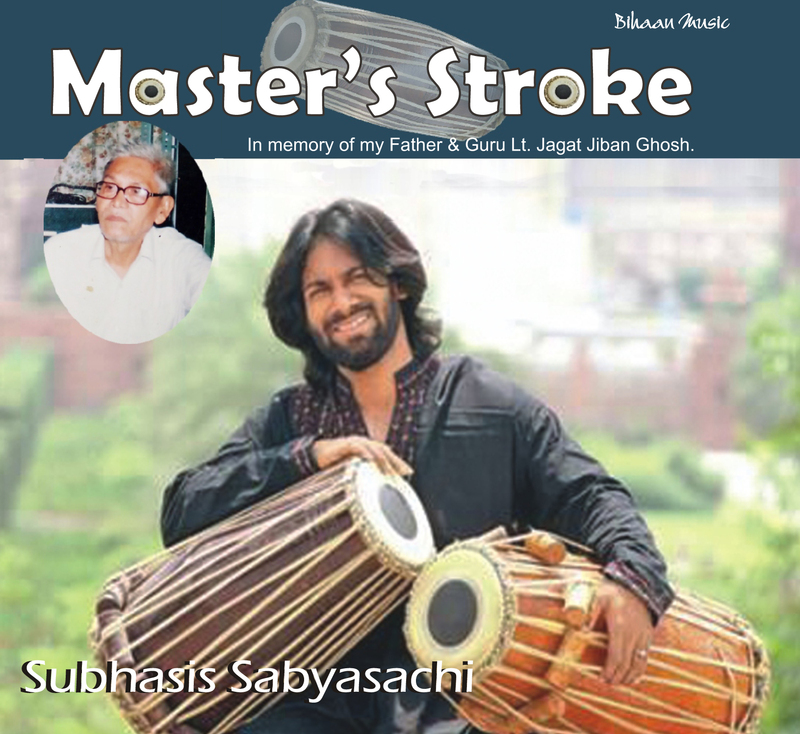 He left his Gwalior home in search of a talented boy whom he could adopt and train up as a Sarodiya. 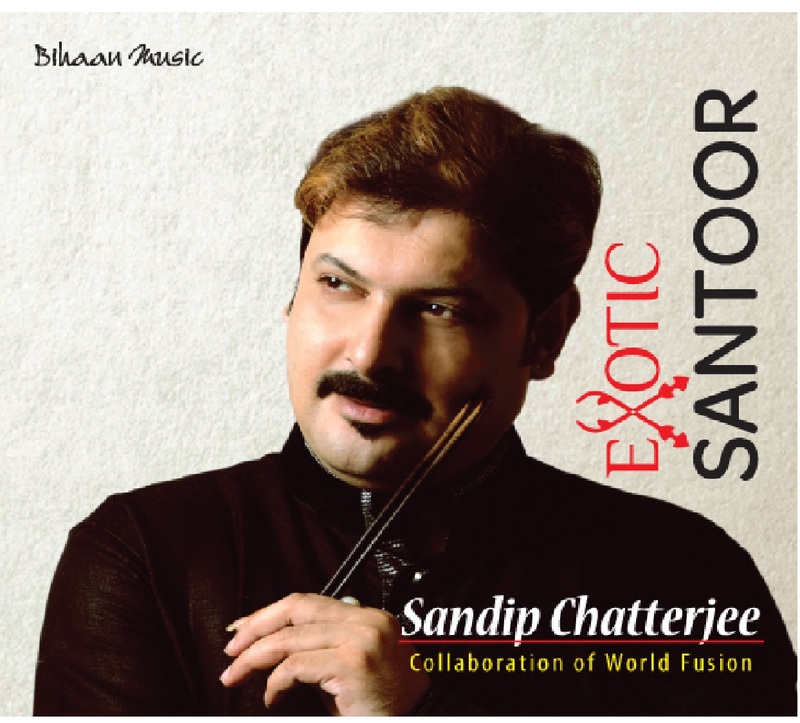 He finally found an orphan in the colony of sarodiyas at Shahjahanpur and adopted him. 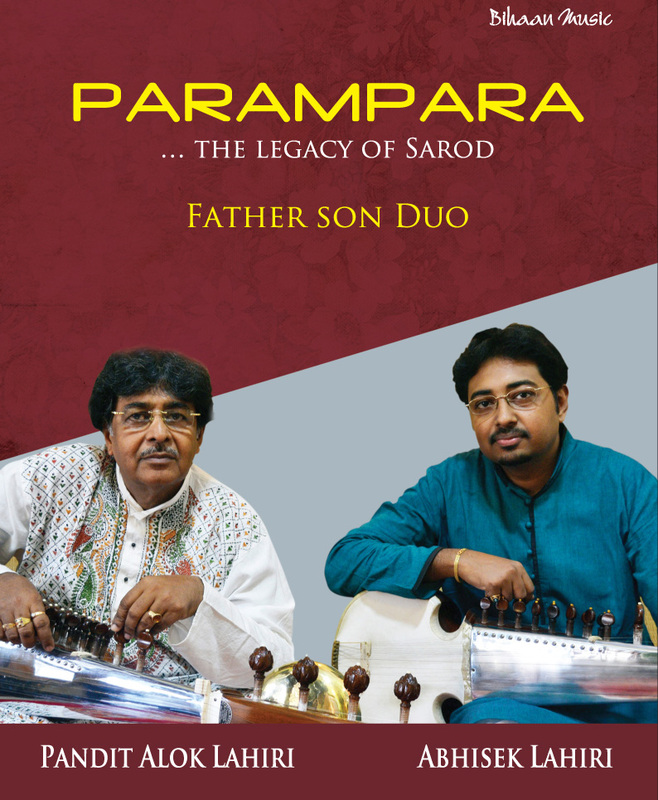 This boy grew up into a great sarodiya named Abdulla Khan, and his son Md Amir Khan was the first guru of Pandit Radhika Mohan Moitra. 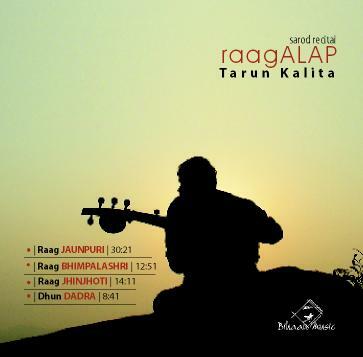 So Radhika Mohan’s talim was from Shahjahanpur and the style was predominantly rabab ang playing full of complex right hand plucking. 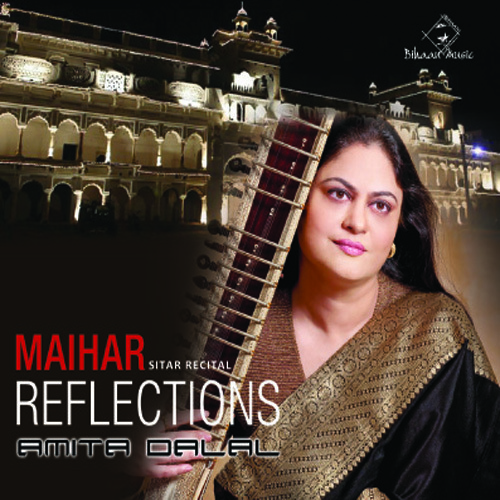 After Md Amir Khan’s death Radhika Mohan augmented his talim by learning from Md Drabir Khan, thee grandson of the illustrious Md Wazir Khan Beenkar of Rampur. 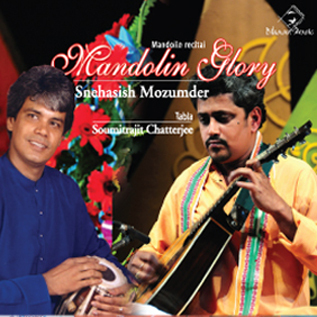 Eventually Radhika Mohan’s style of playing was ablend of the two styles, which come to be known as shahjahanpu Senia style or gharana. 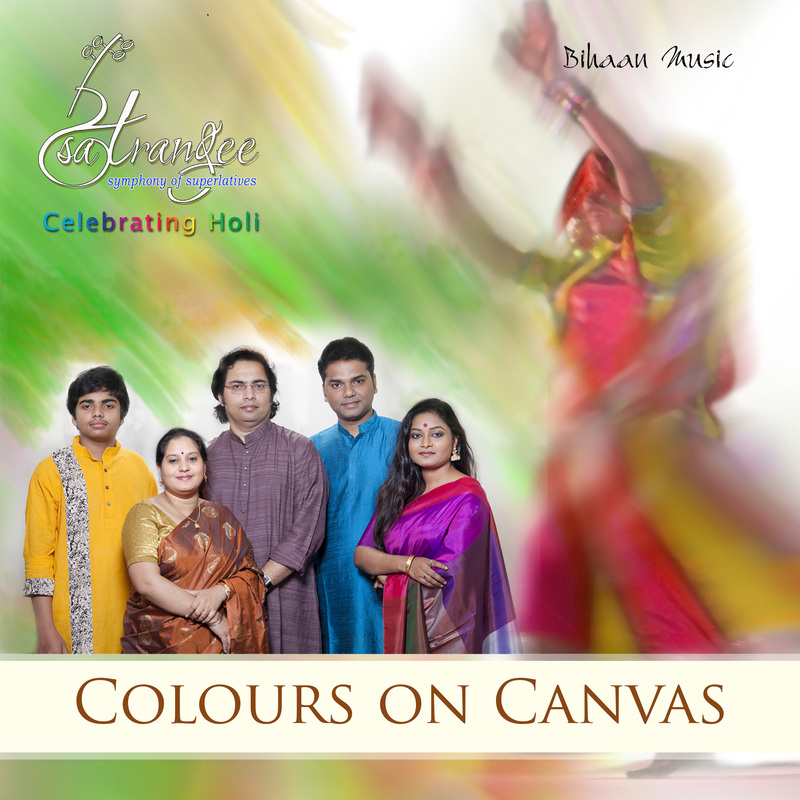 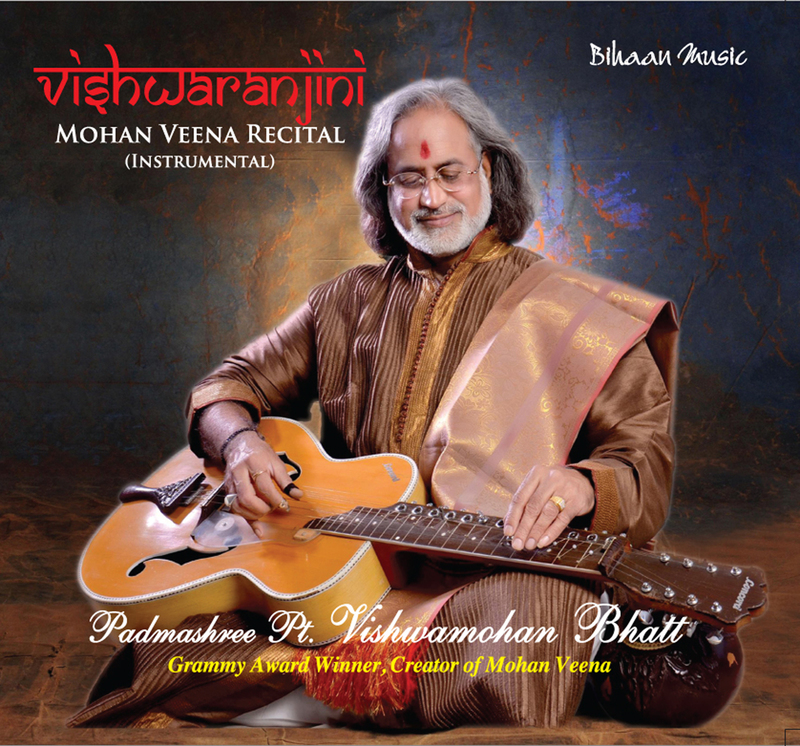 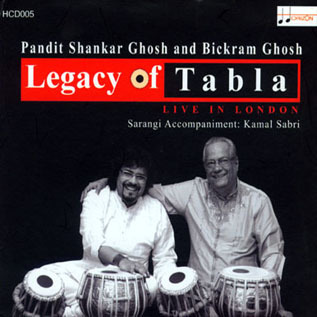 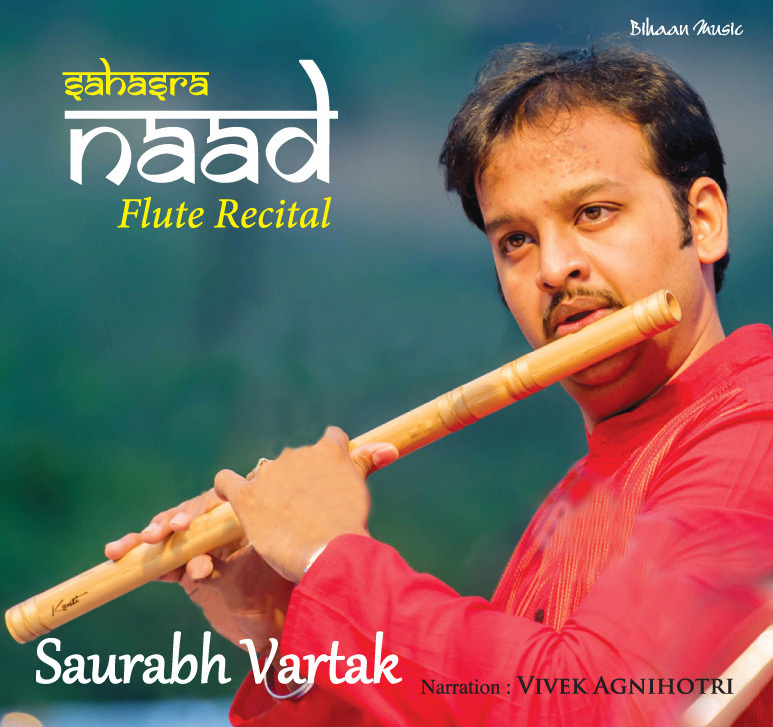 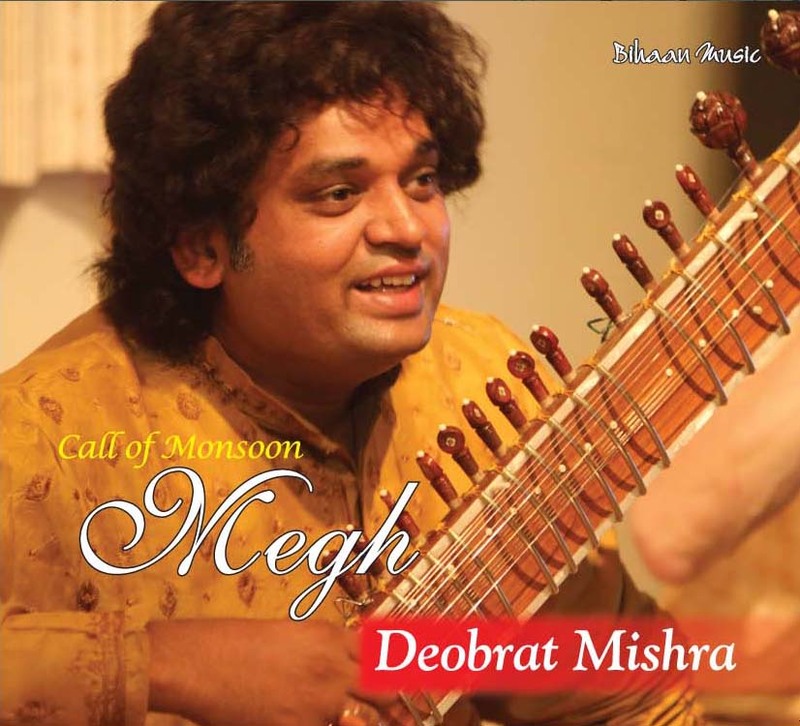 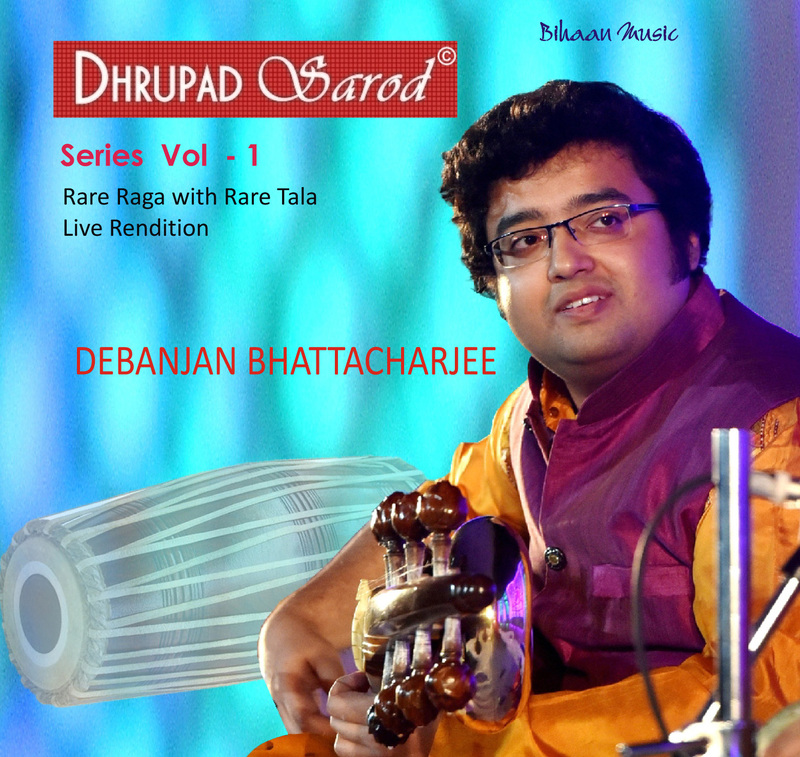 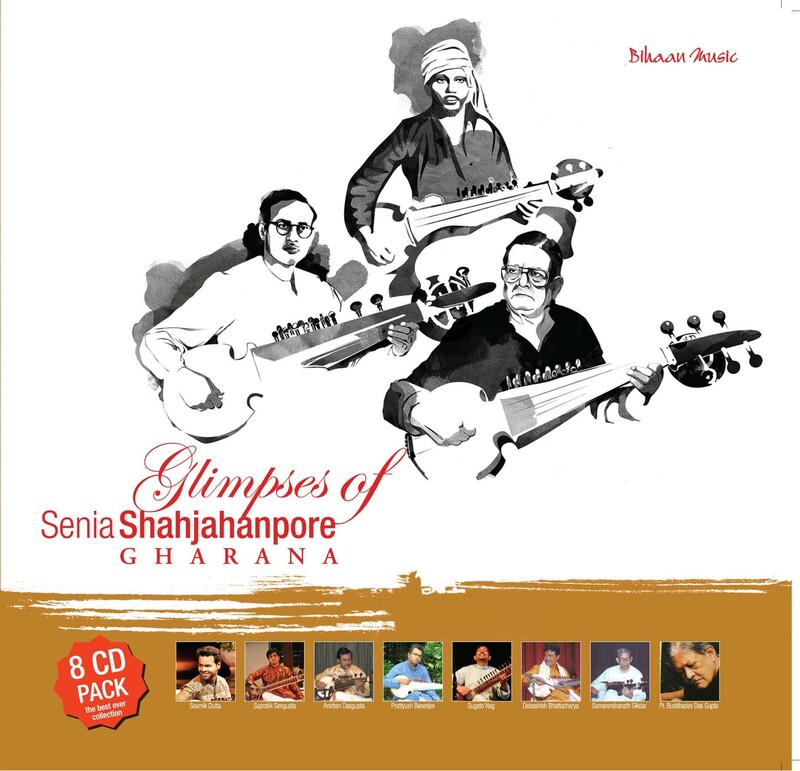 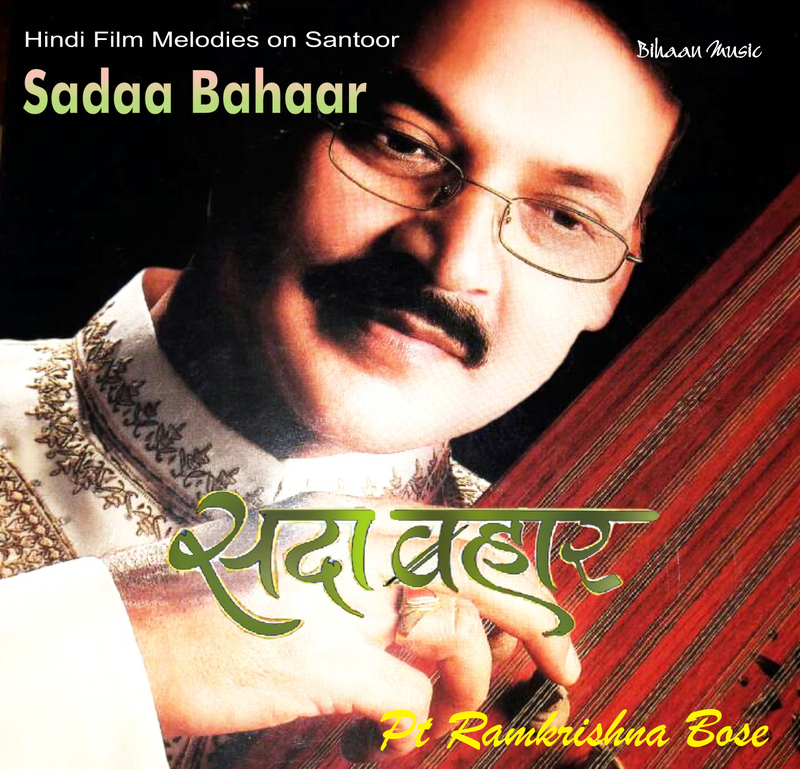 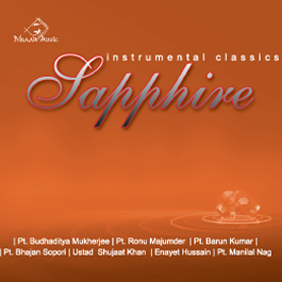 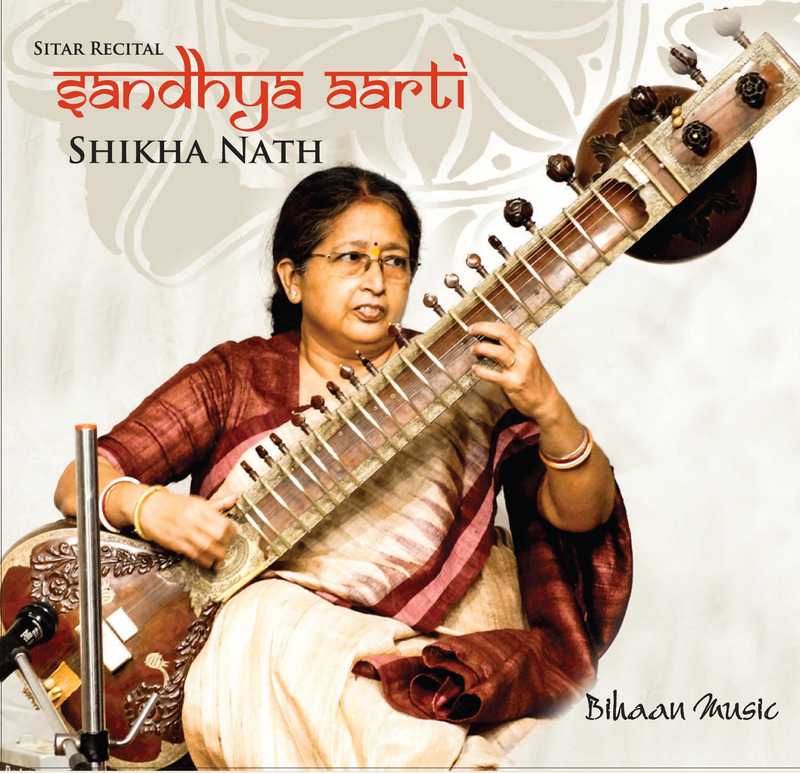 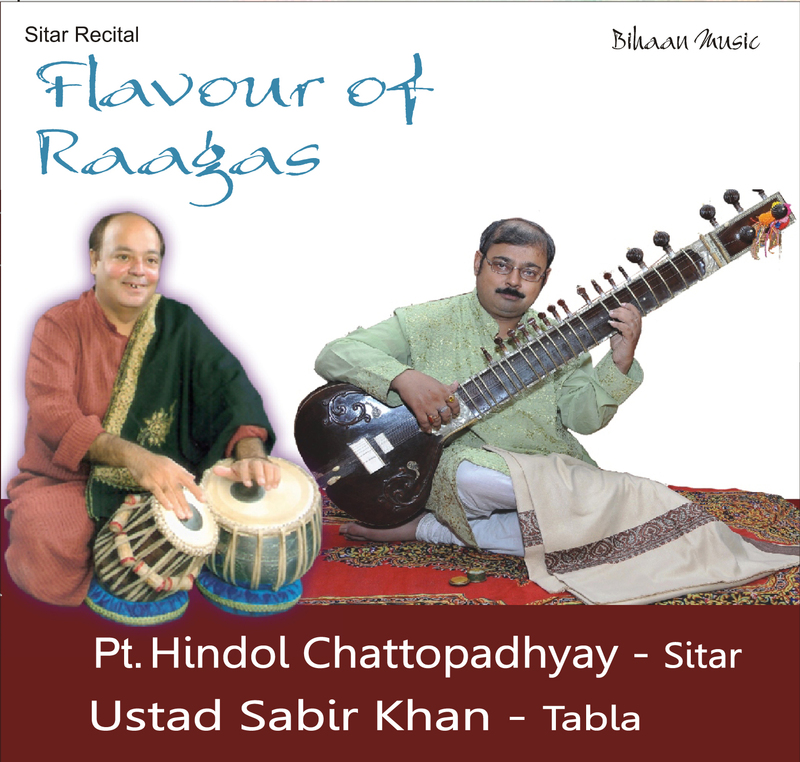 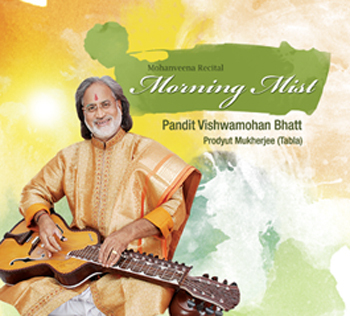 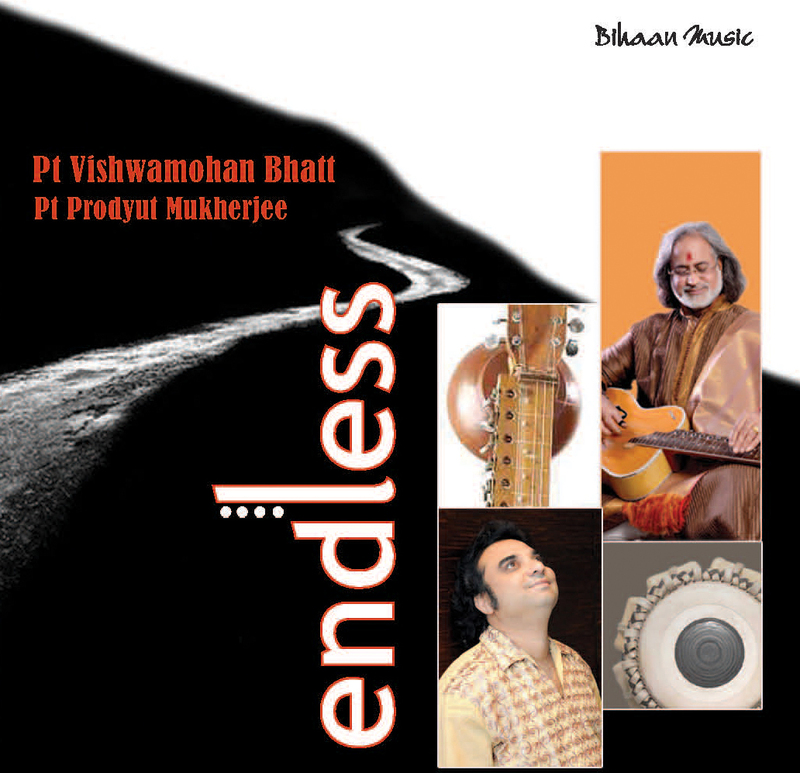 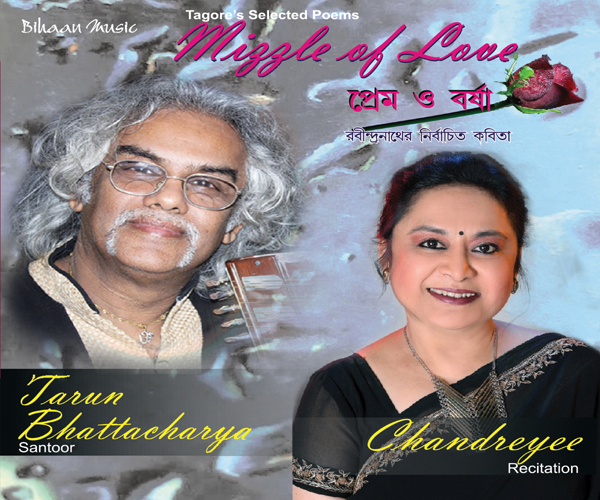 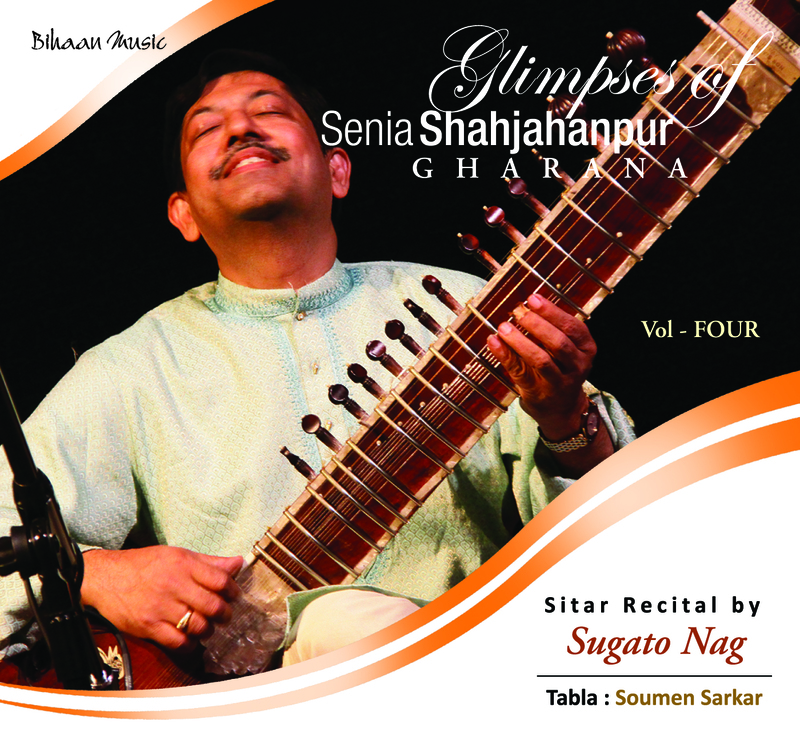 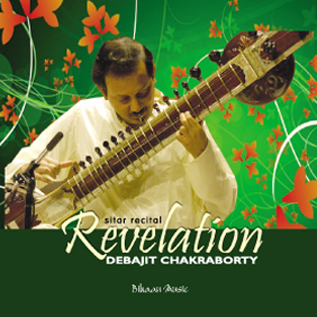 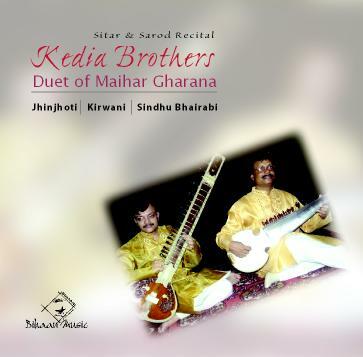 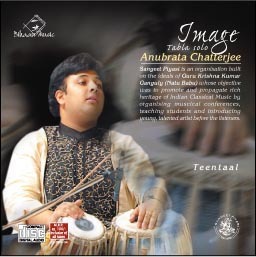 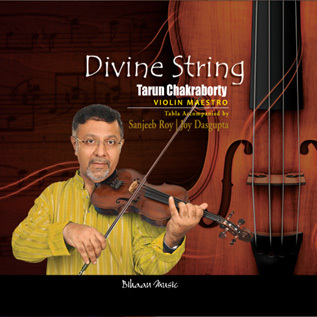 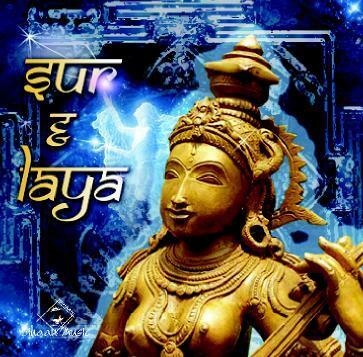 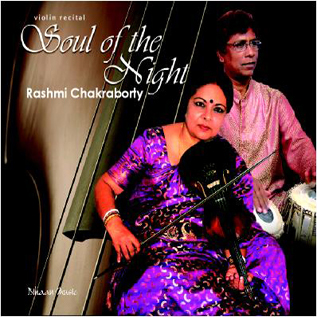 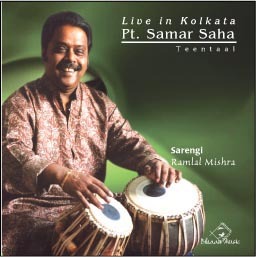 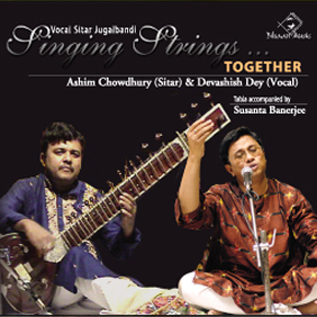 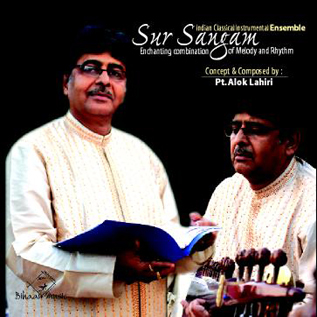 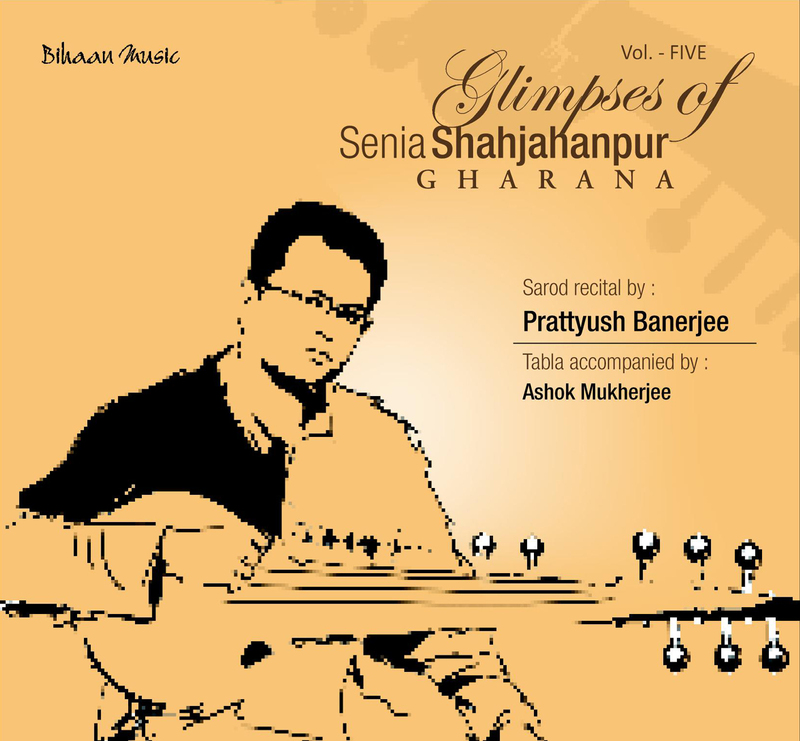 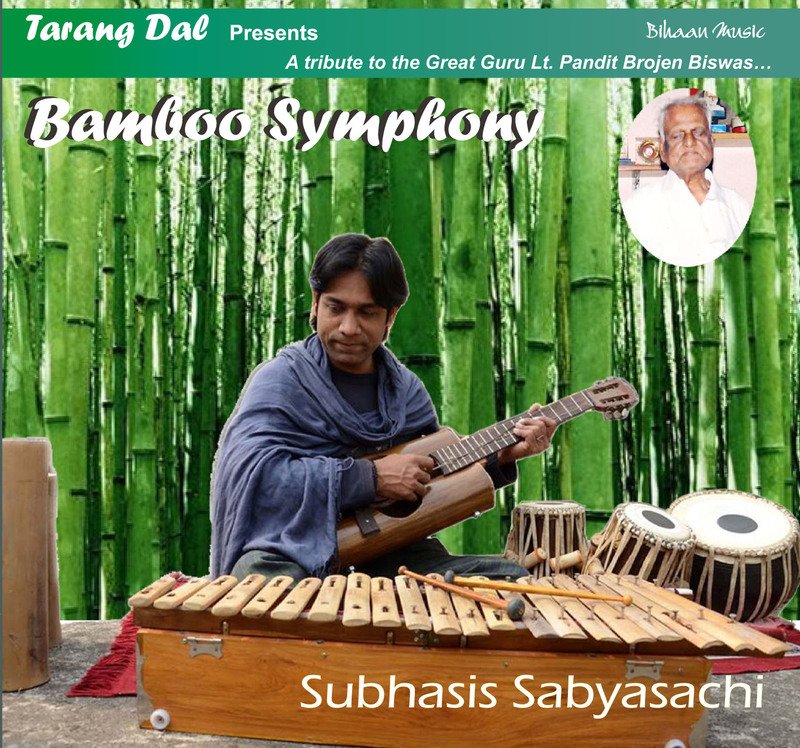 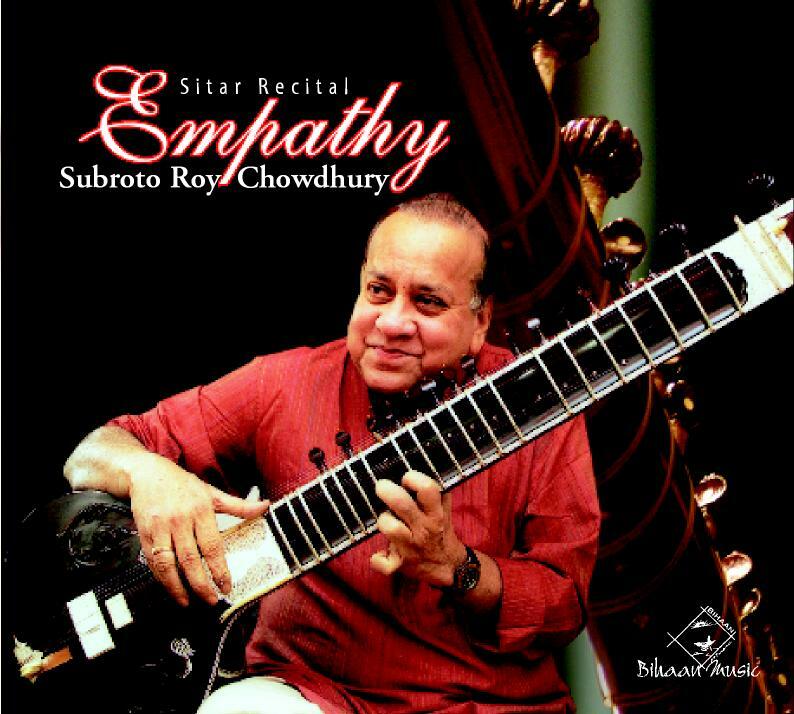 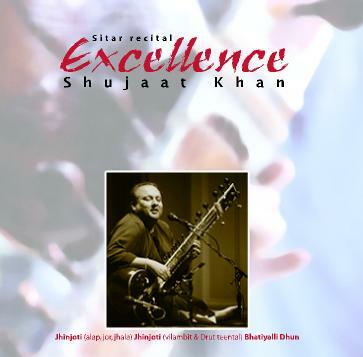 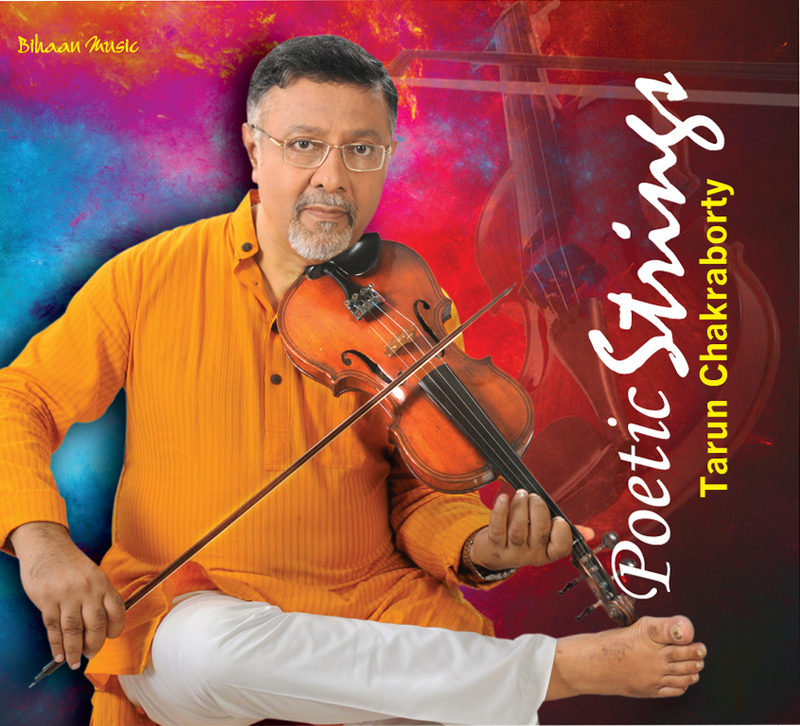 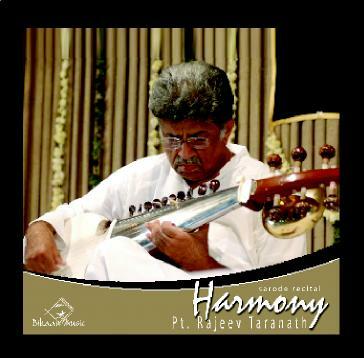 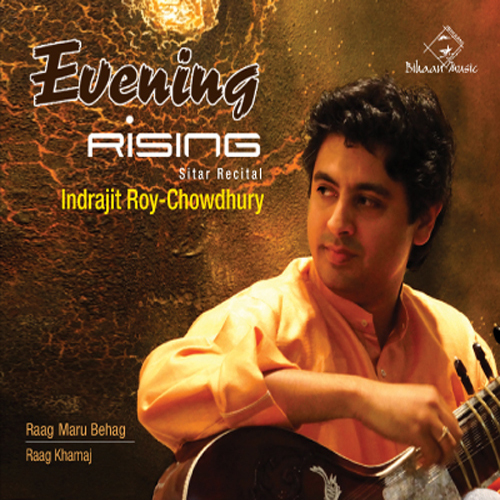 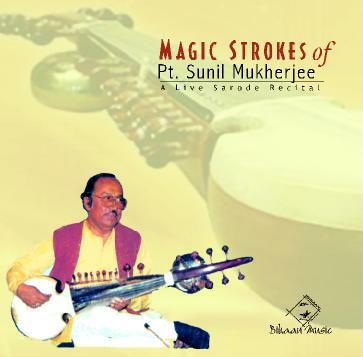 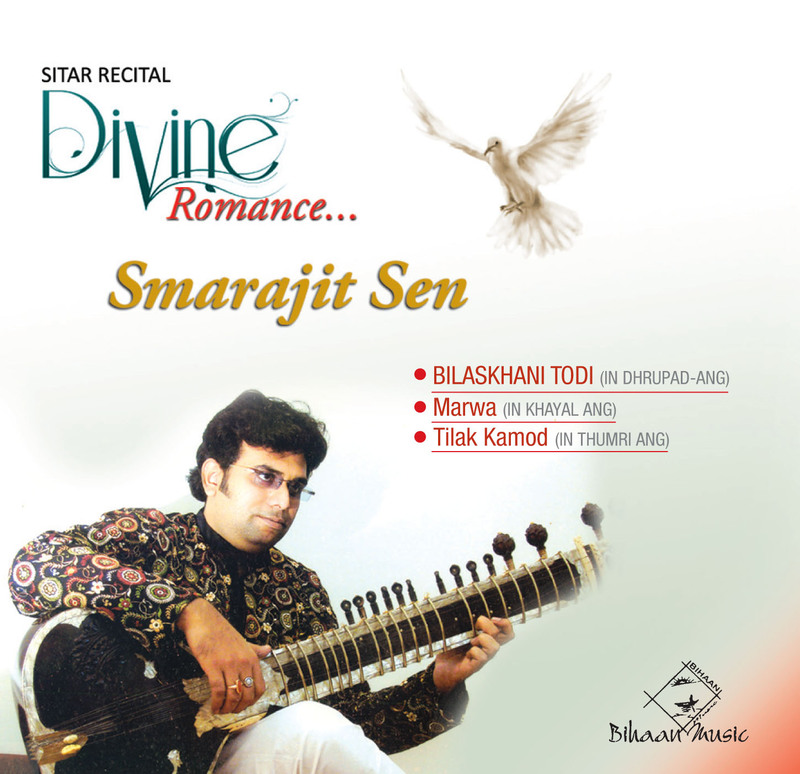 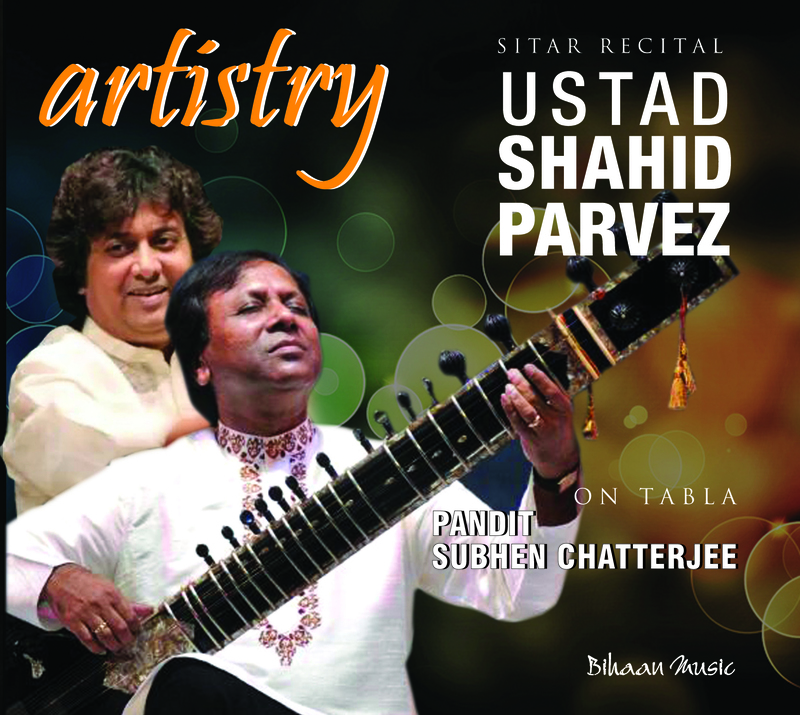 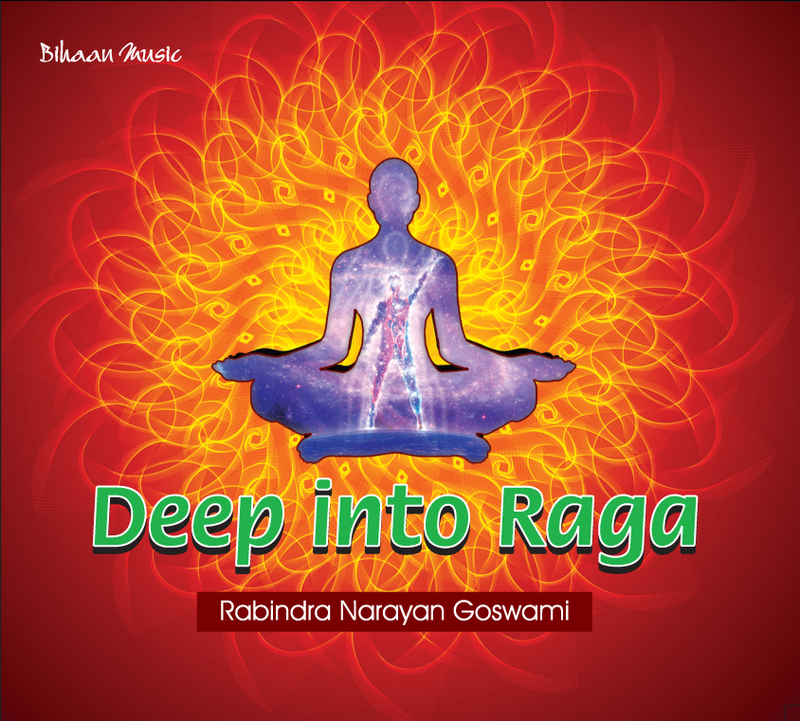 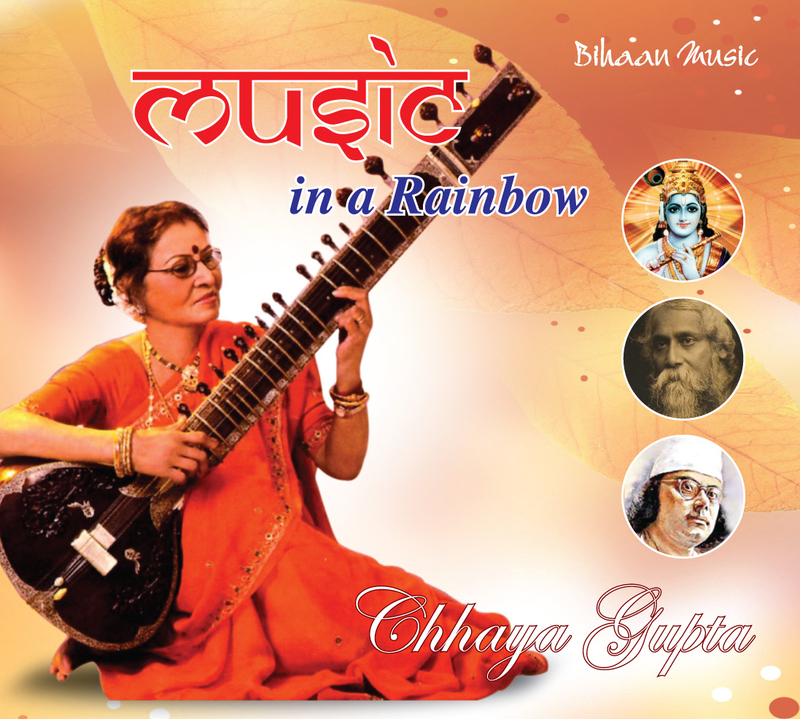 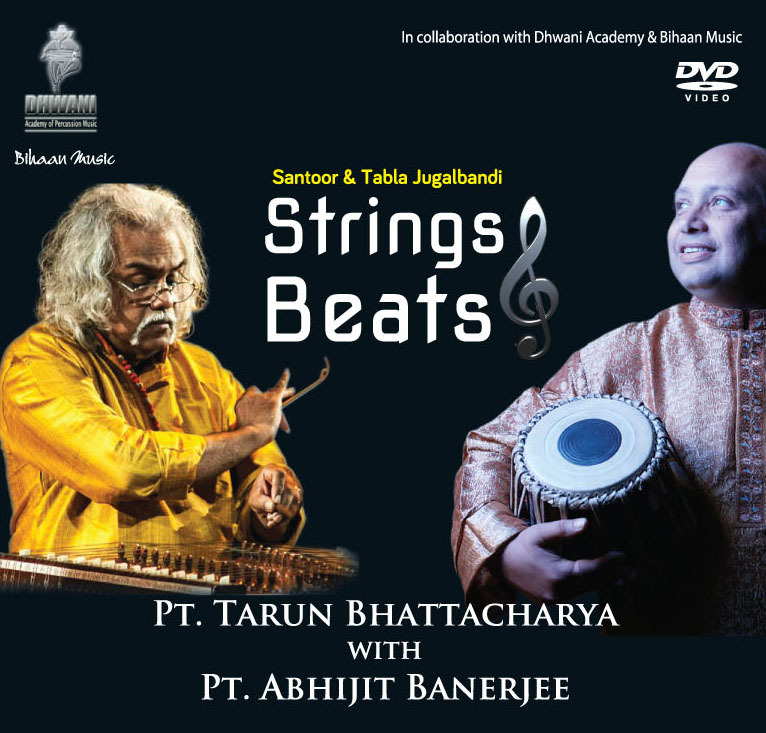 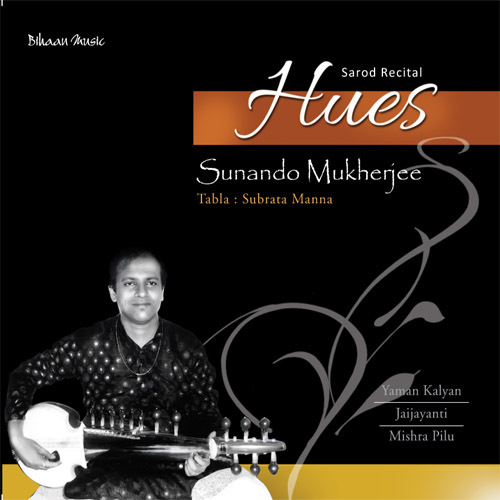 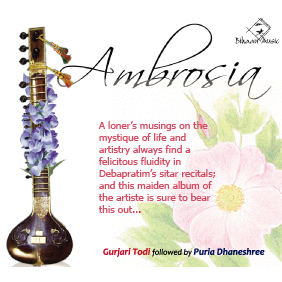 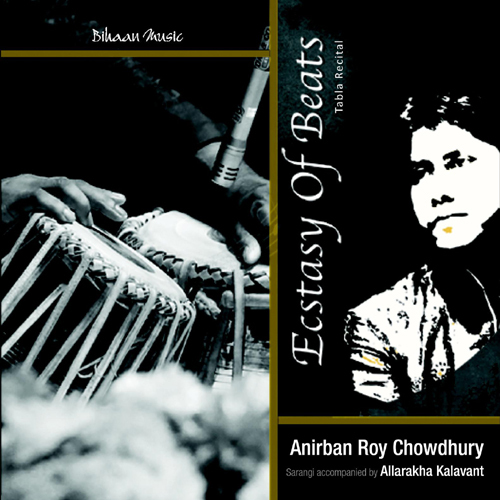 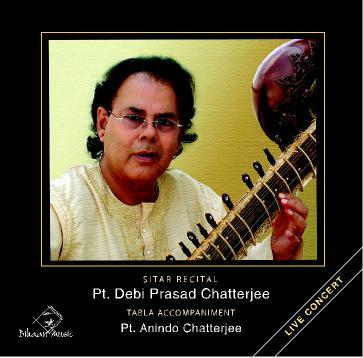 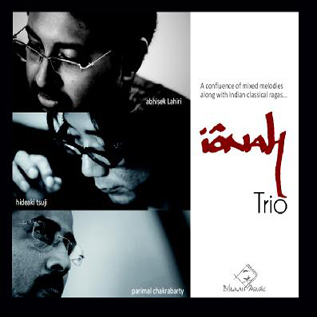 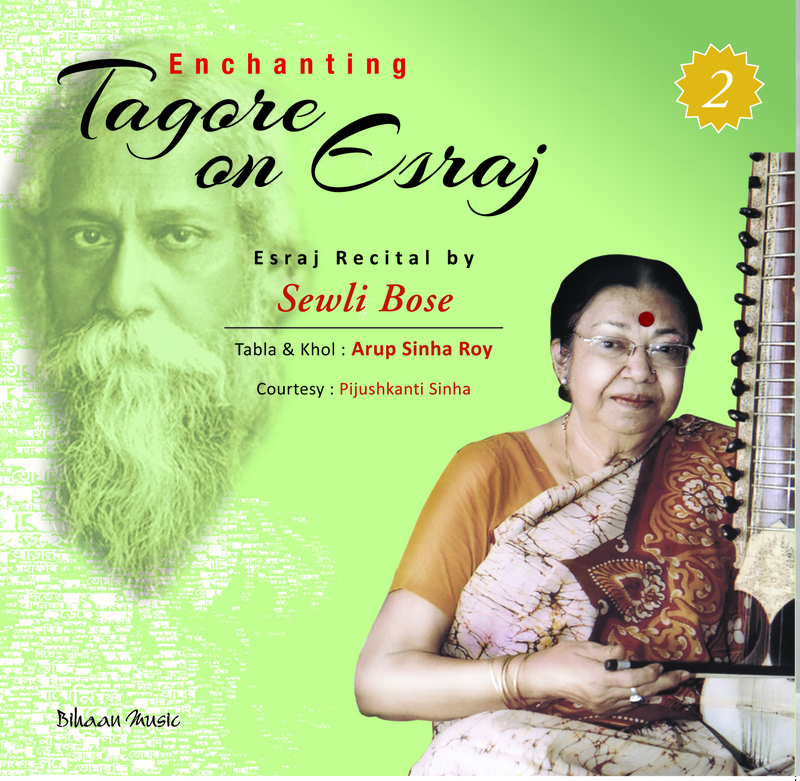 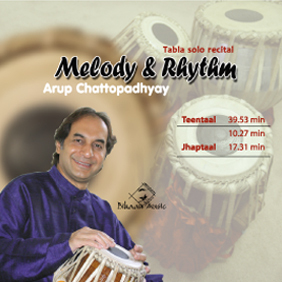 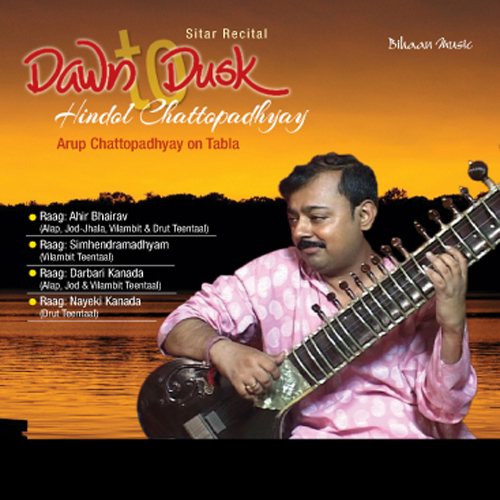 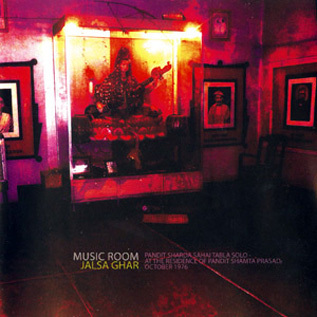 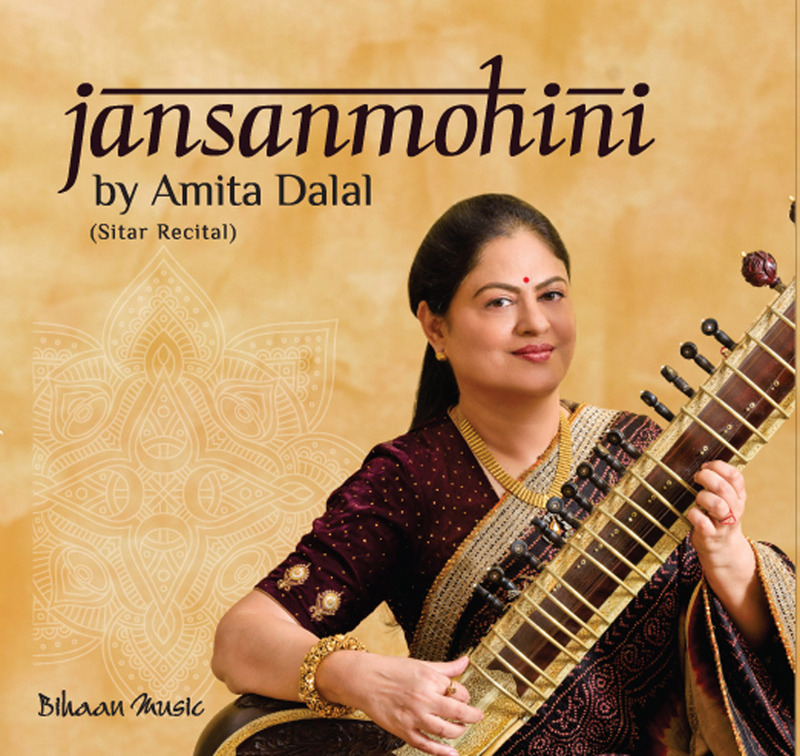 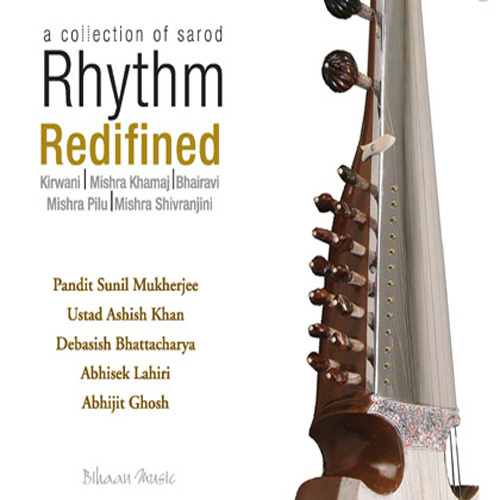 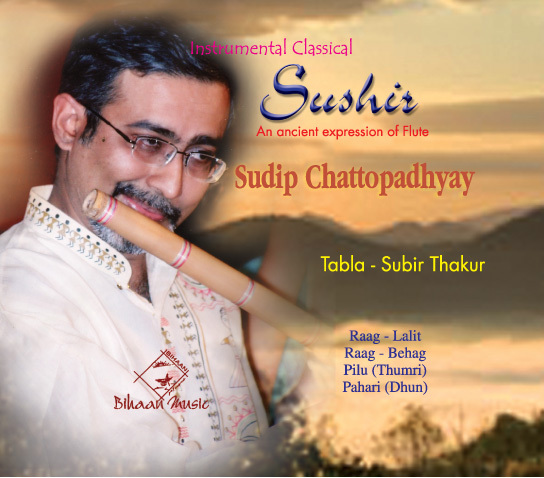 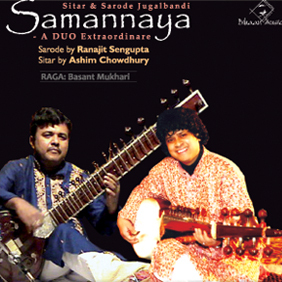 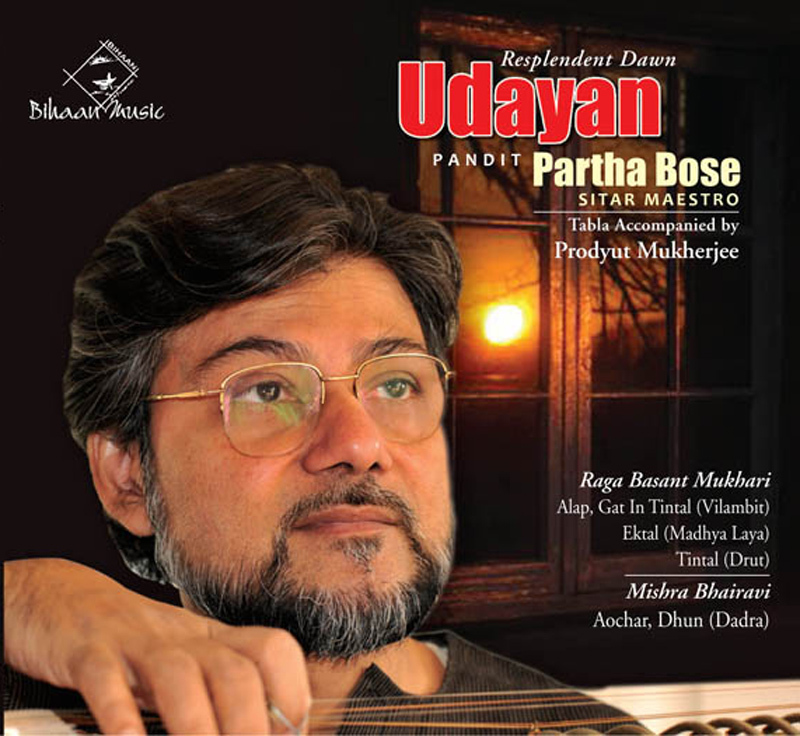 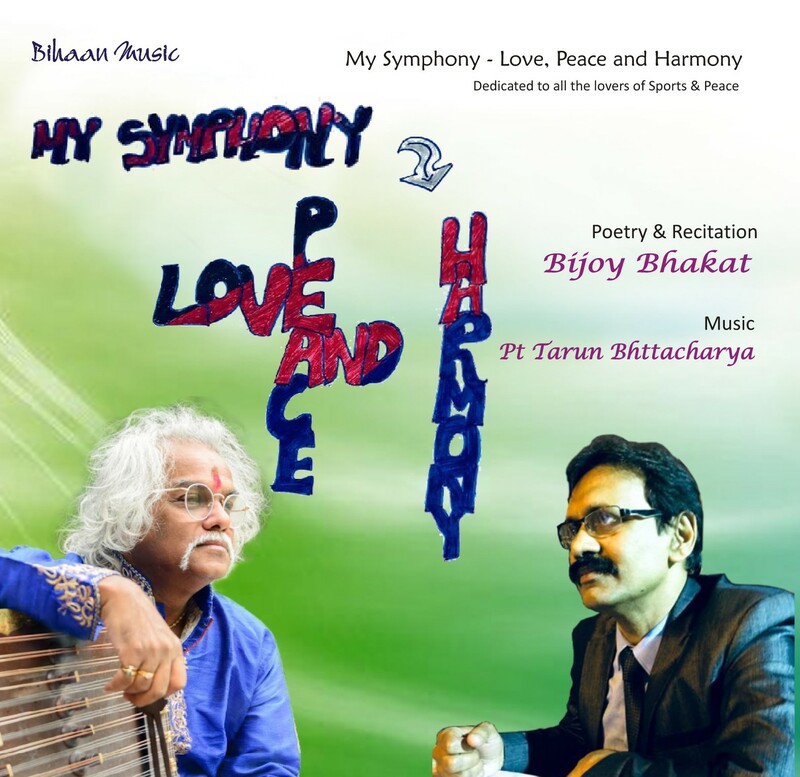 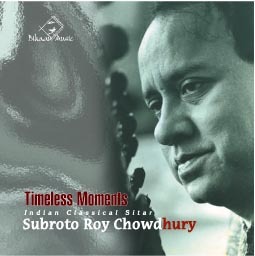 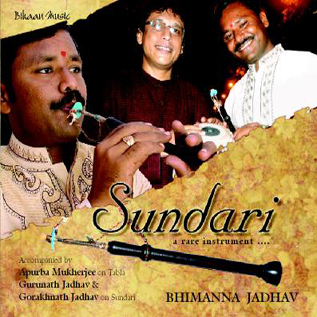 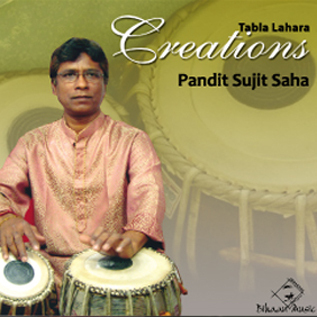 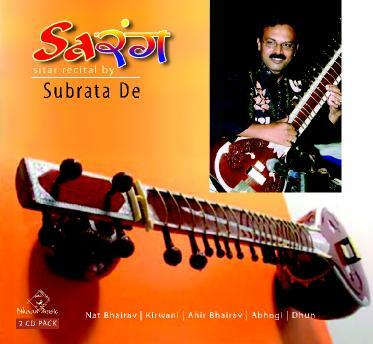 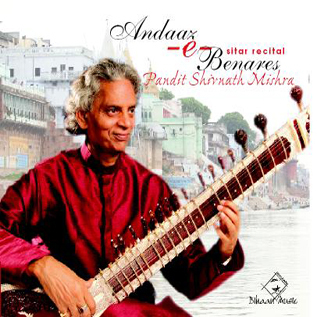 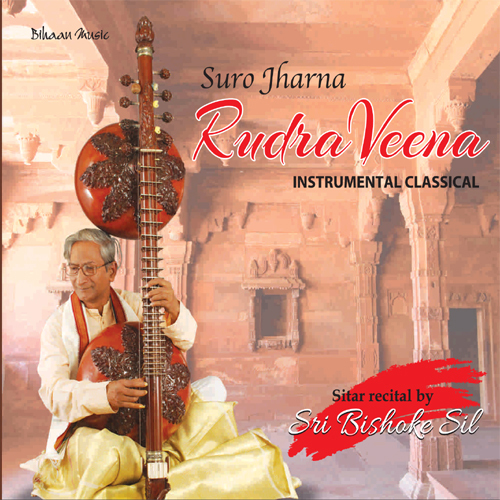 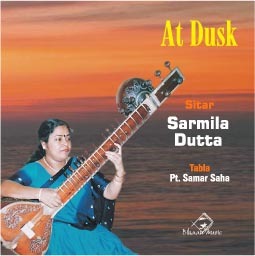 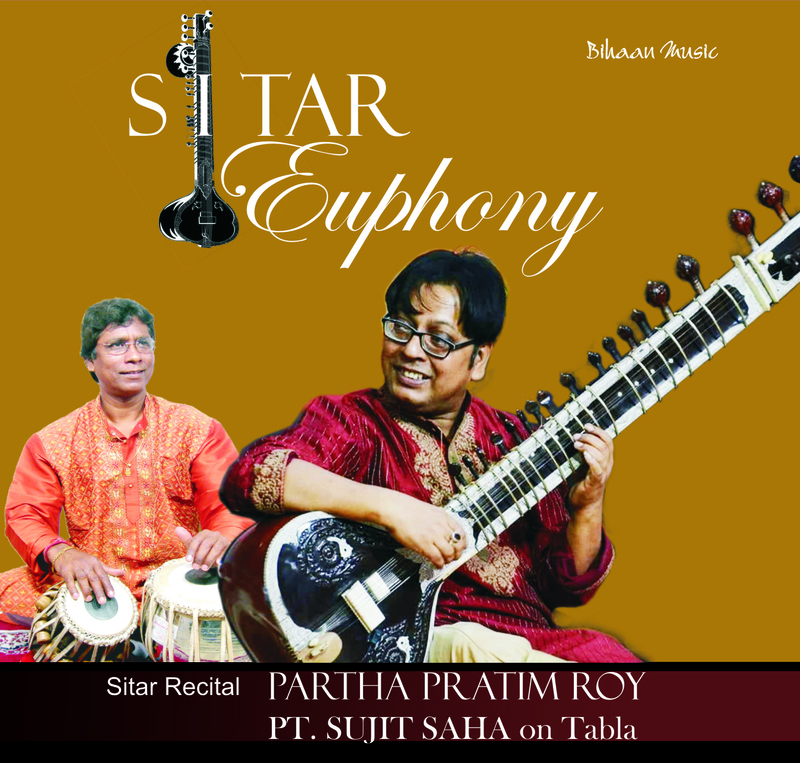 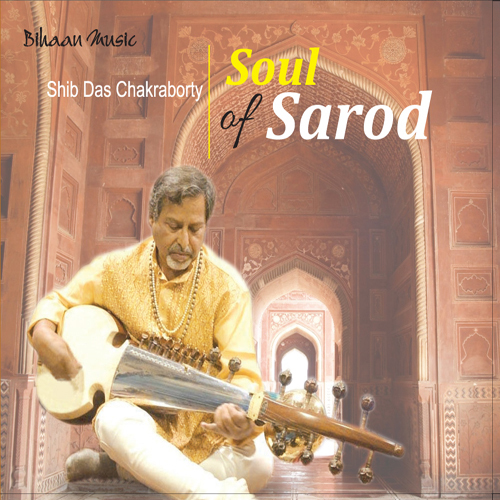 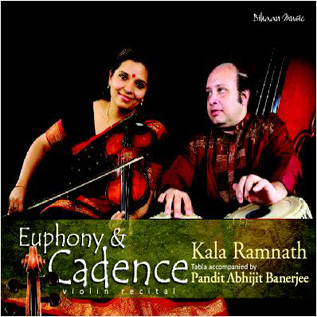 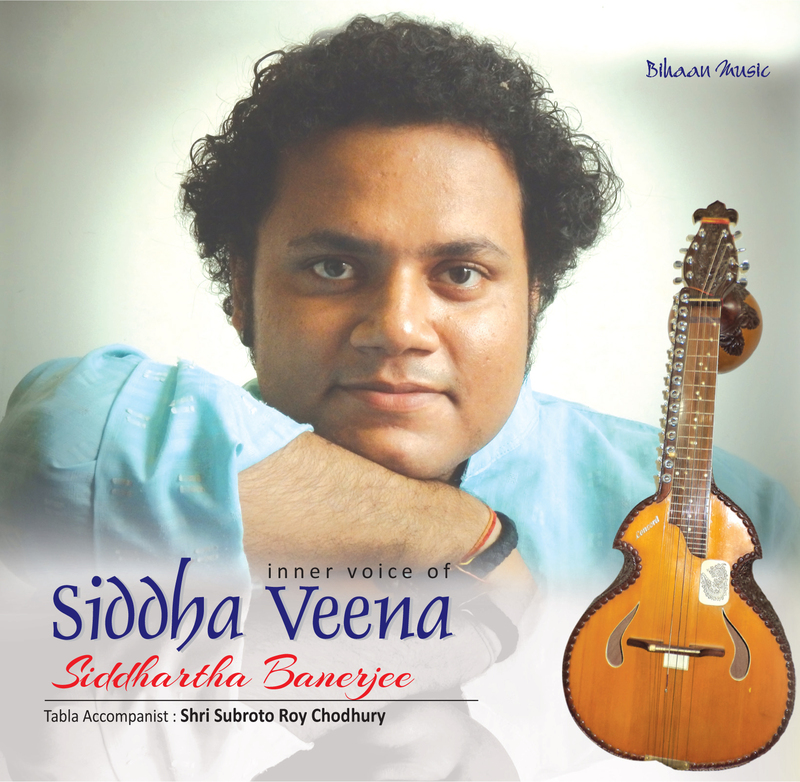 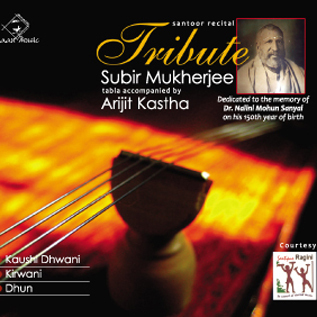 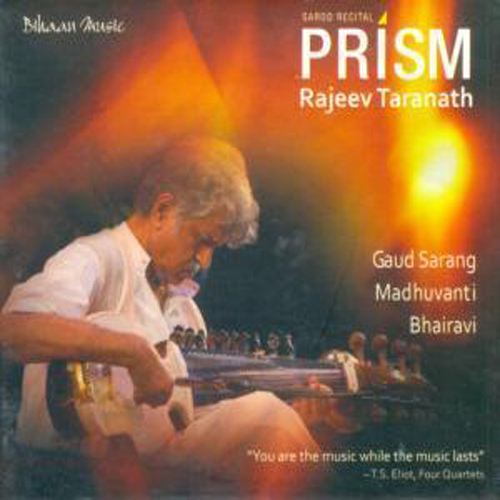 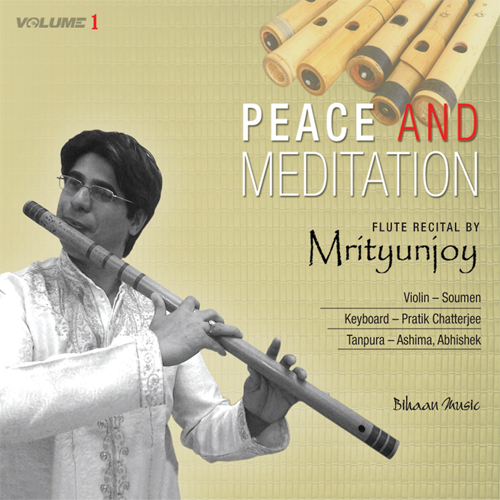 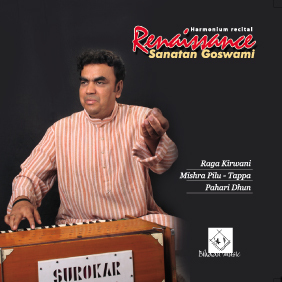 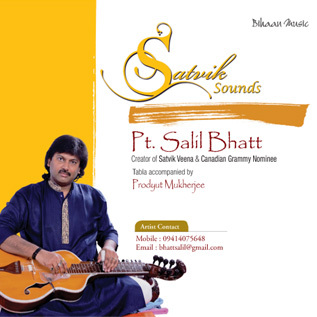 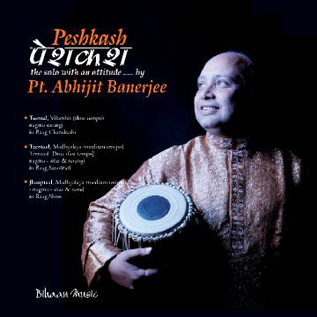 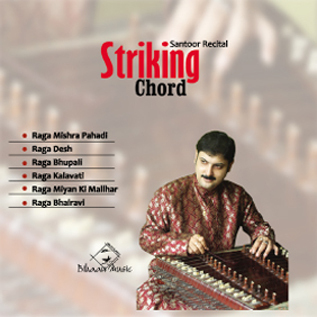 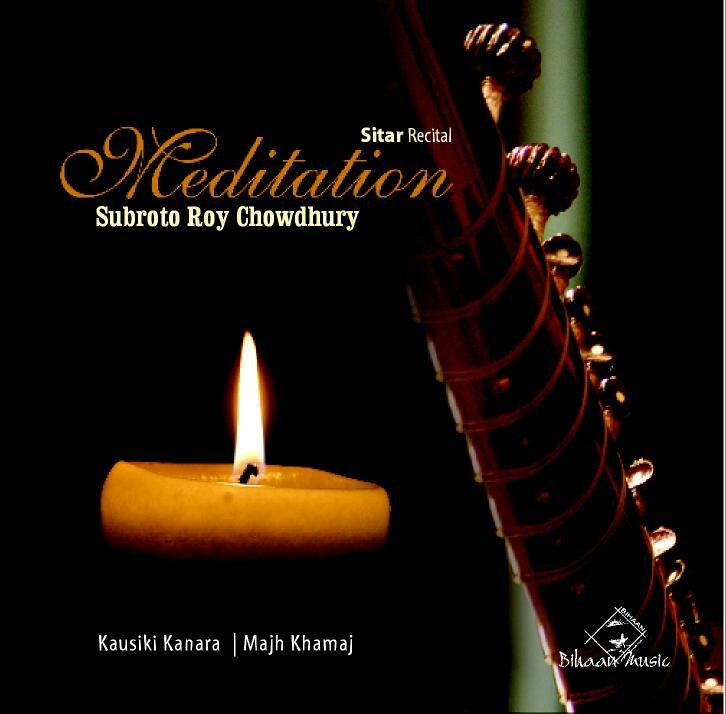 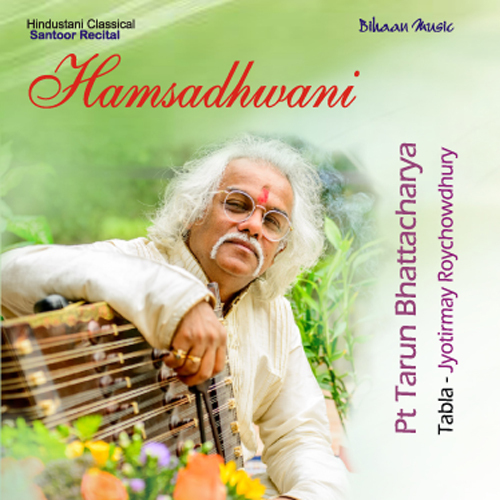 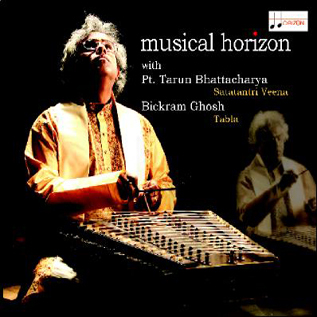 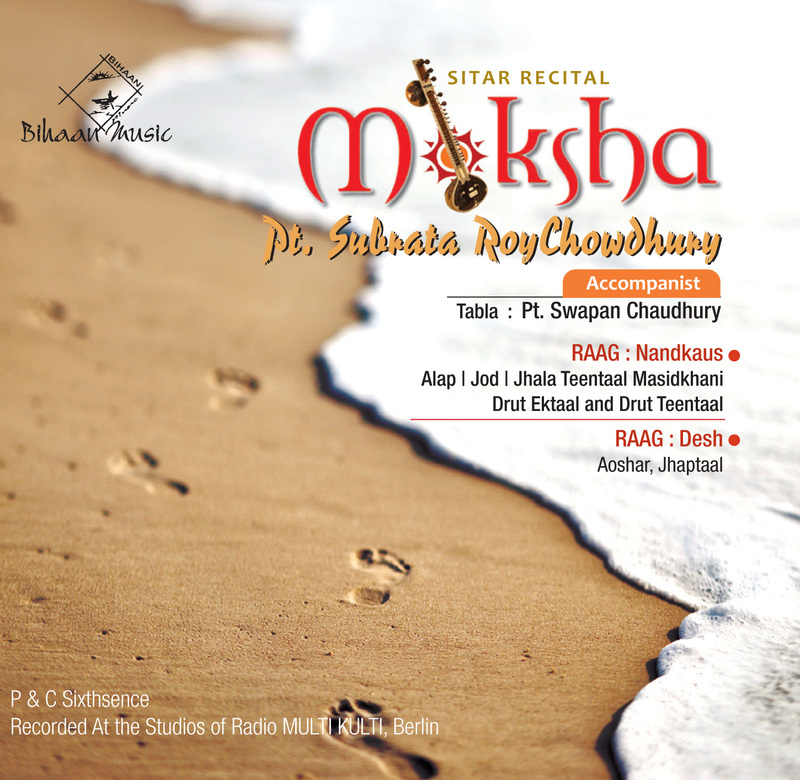 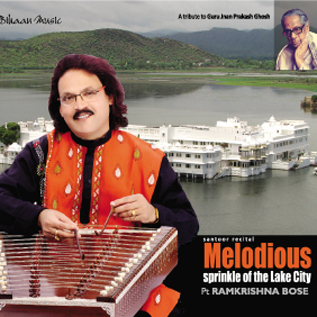 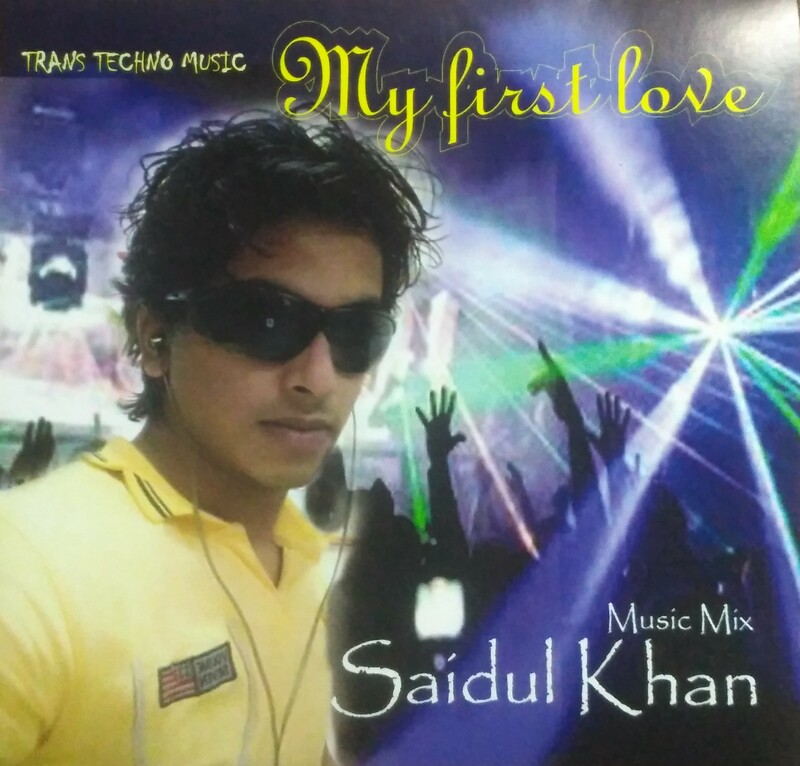 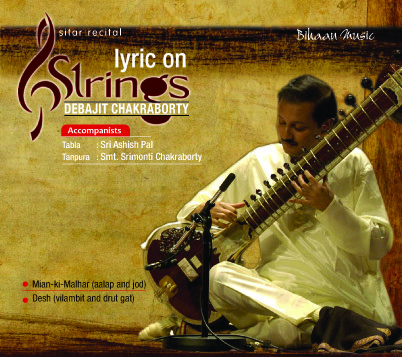 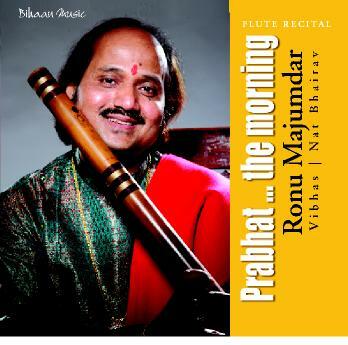 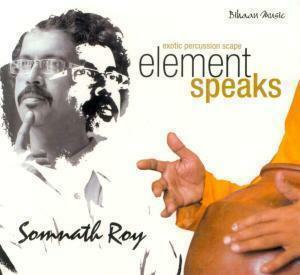 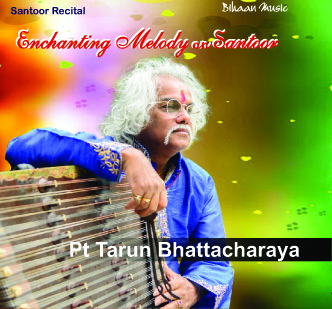 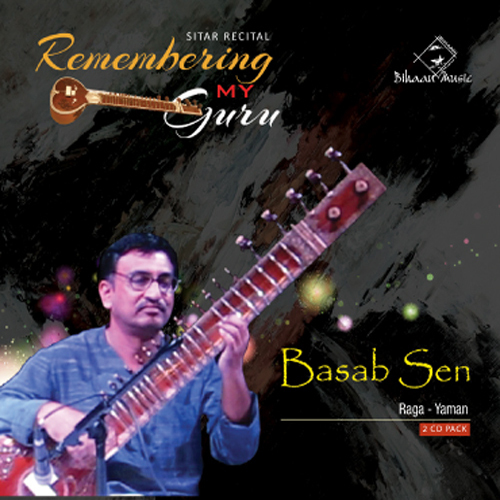 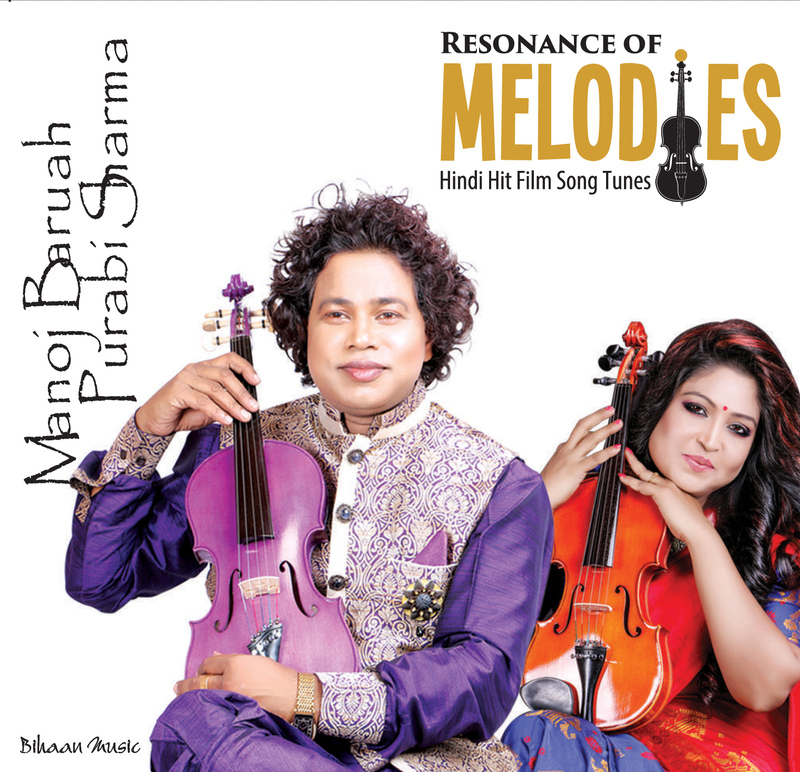 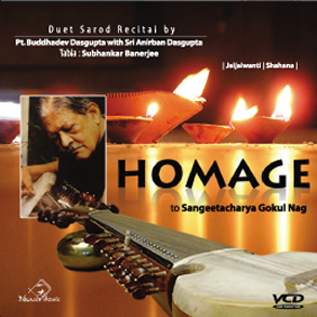 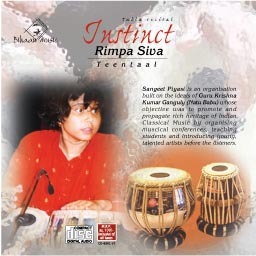 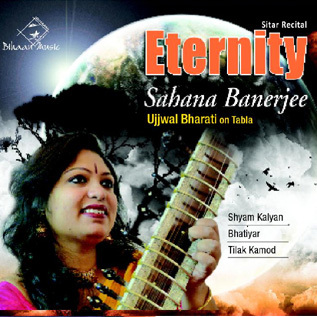 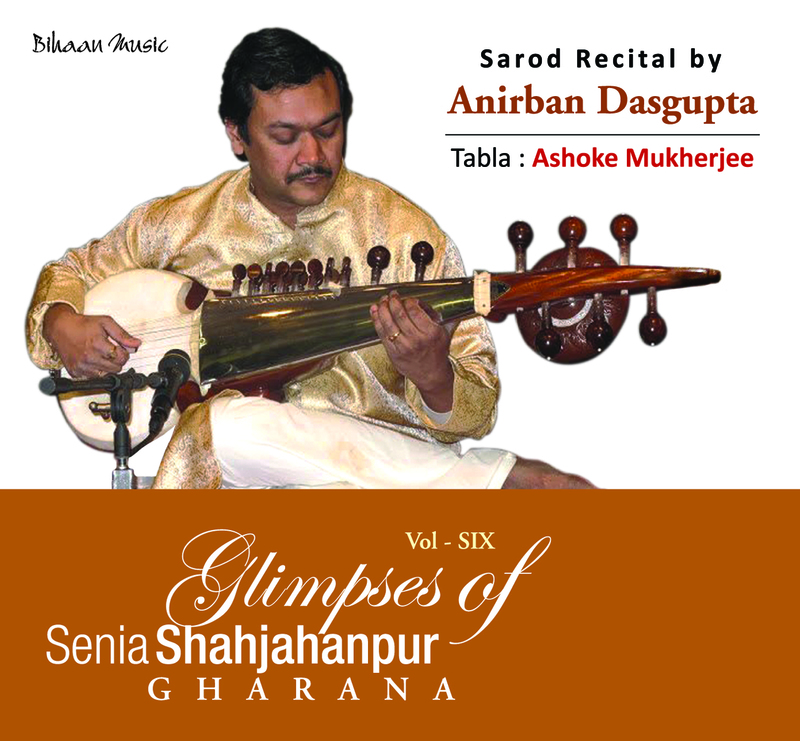 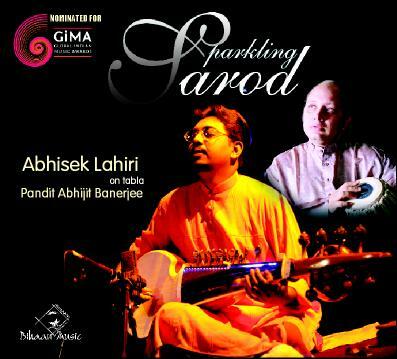 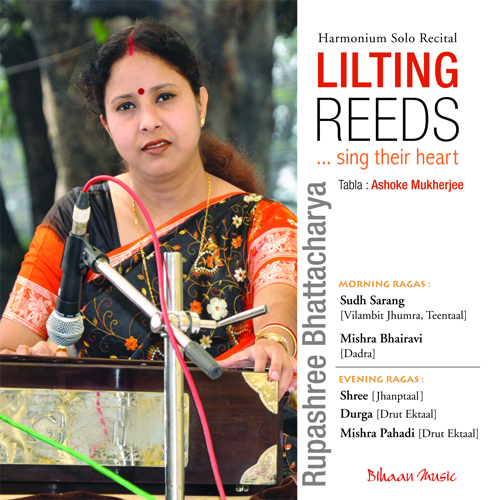 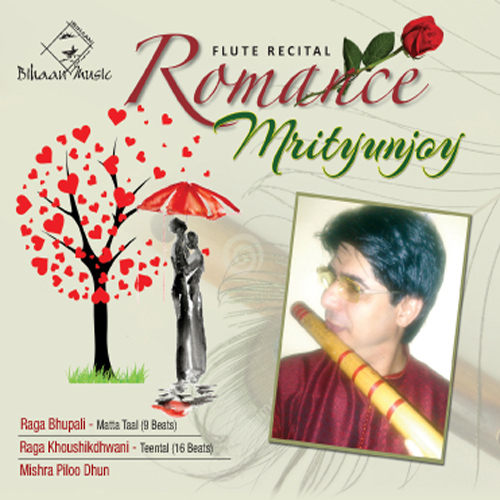 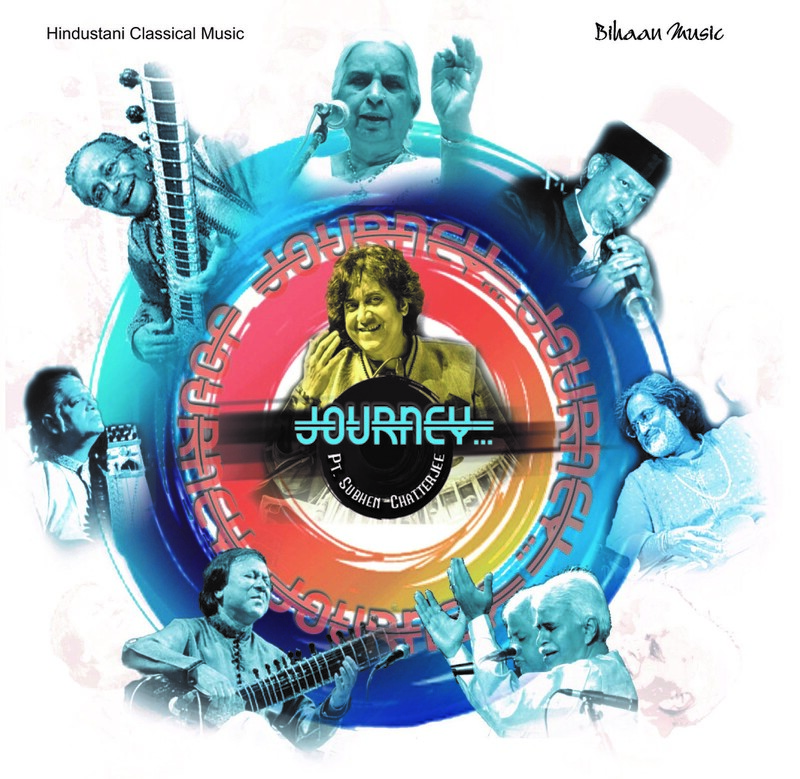 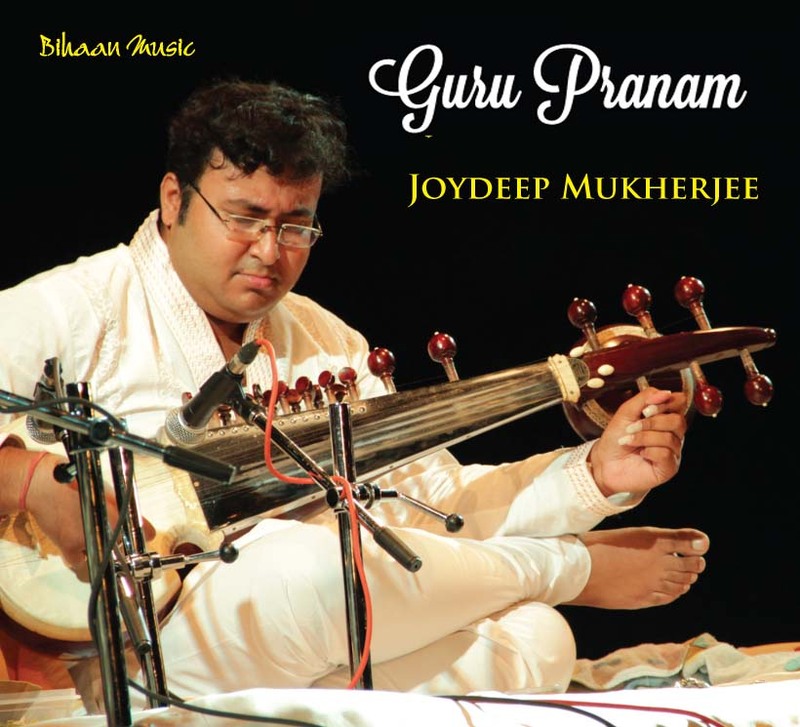 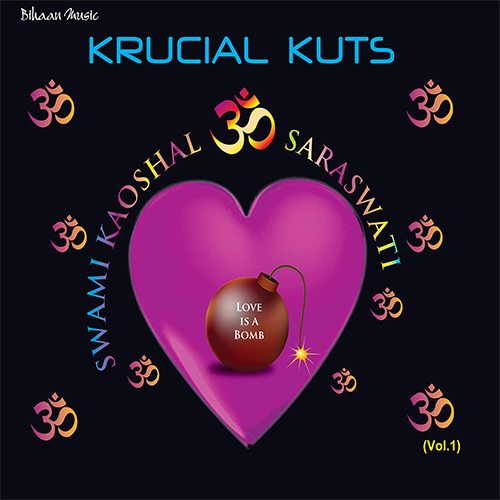 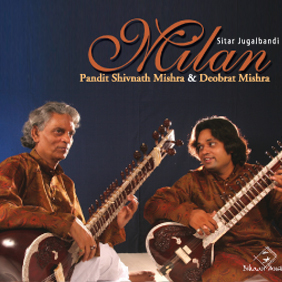 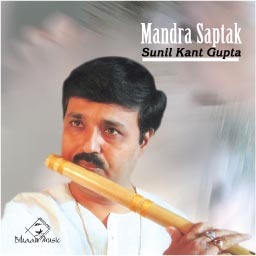 This album illustrates the performances of one of various successor Soumik Dutta of Radhika Mohan Moitra. 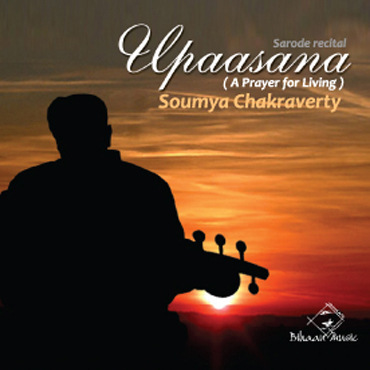 Dubbed the "British Sarod Maestro" by Time Out, Soumik Datta grew up in Kolkata, Mumbai and London. 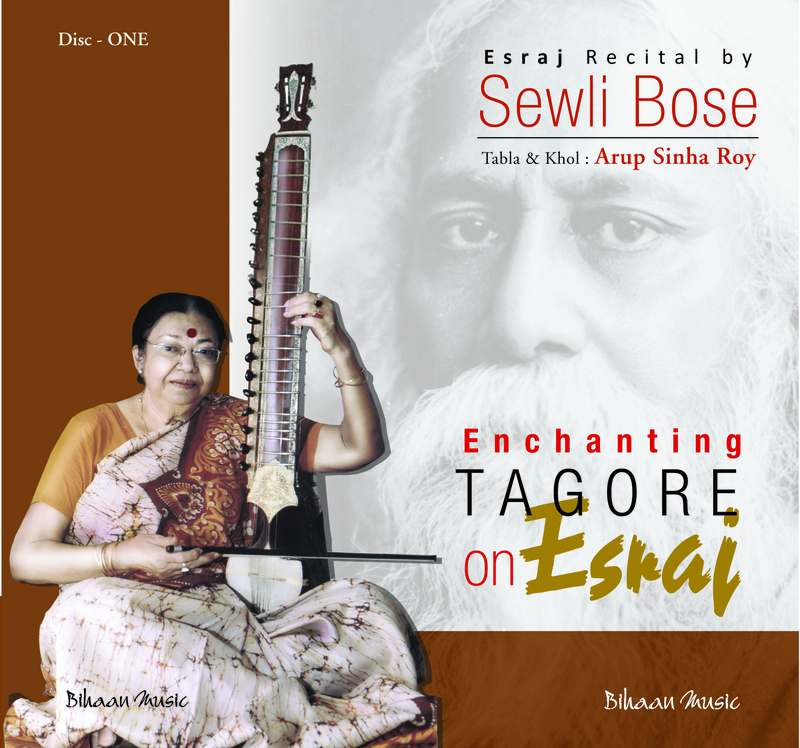 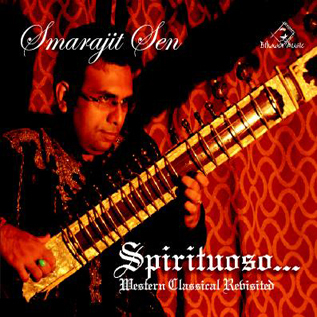 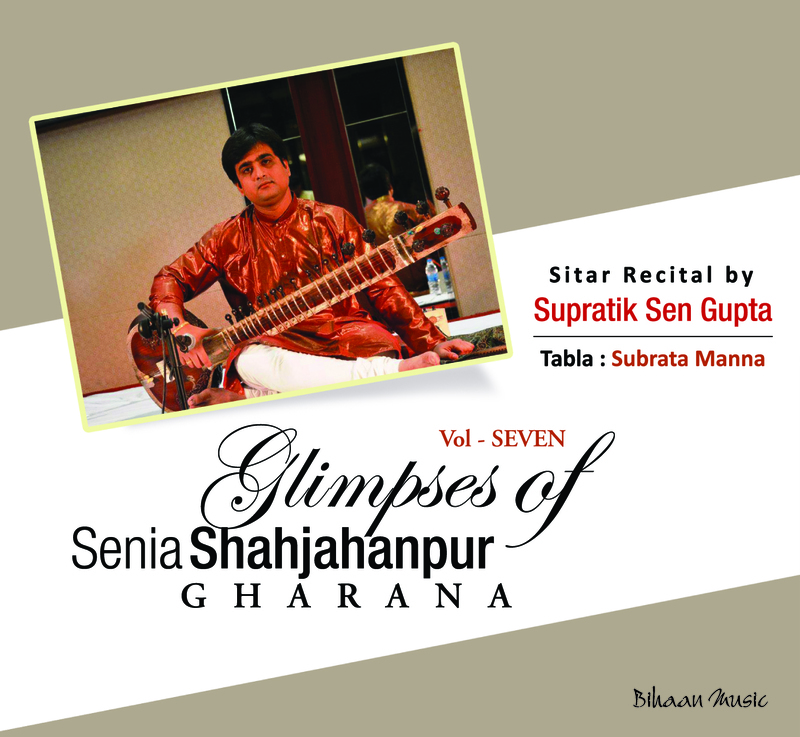 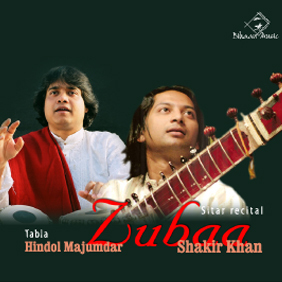 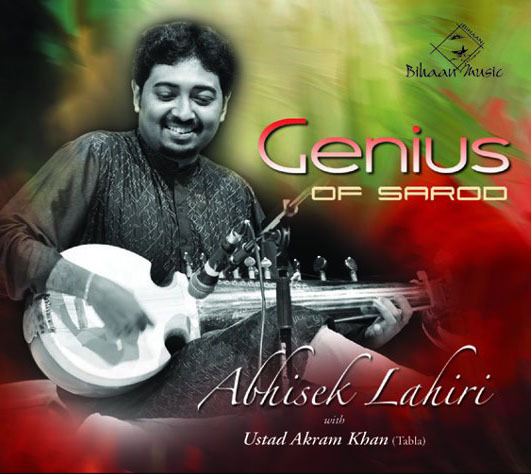 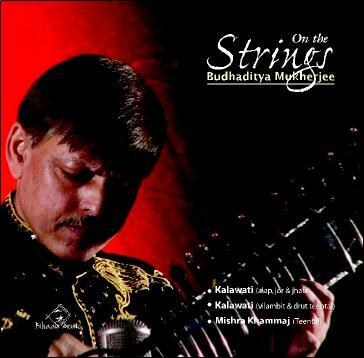 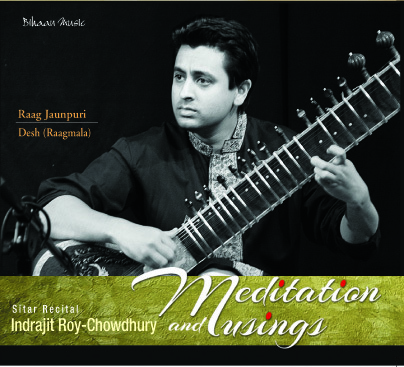 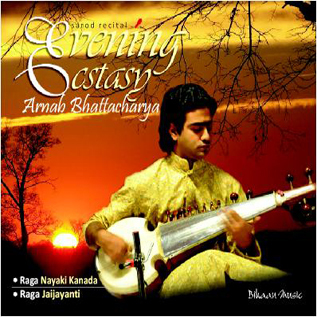 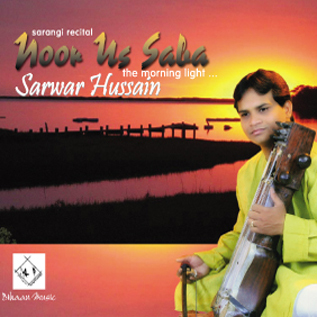 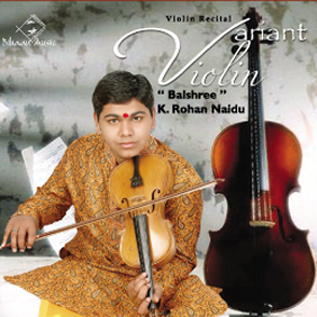 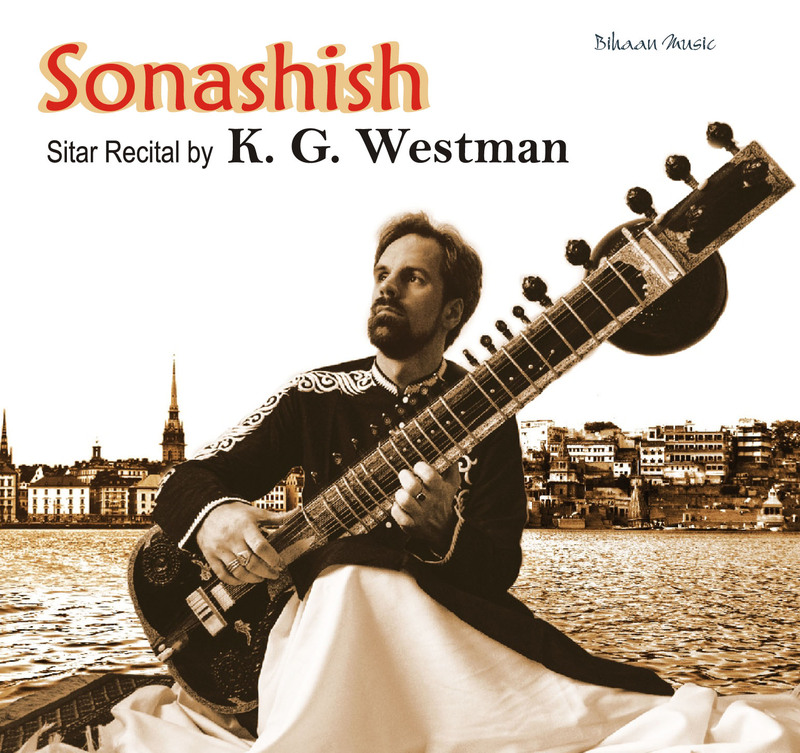 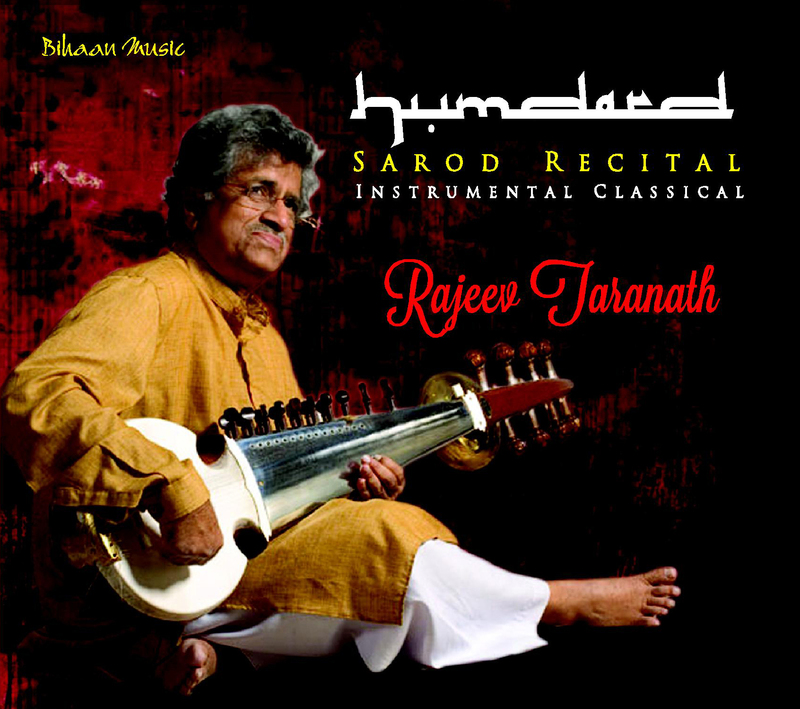 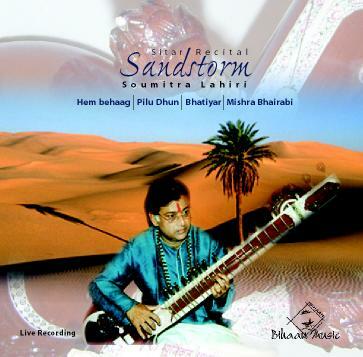 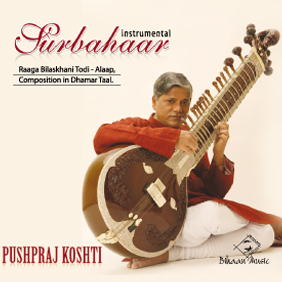 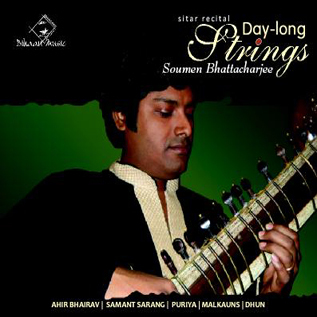 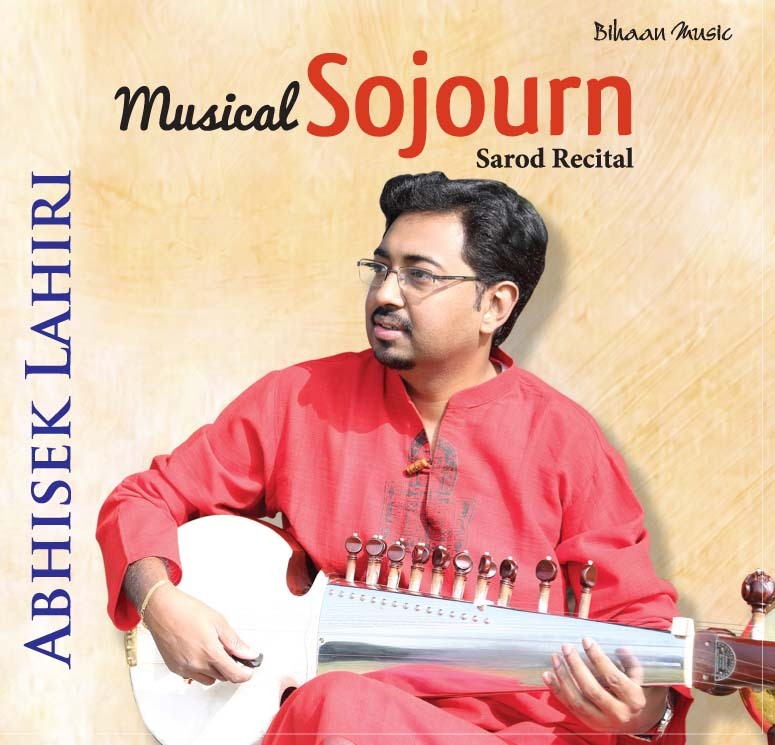 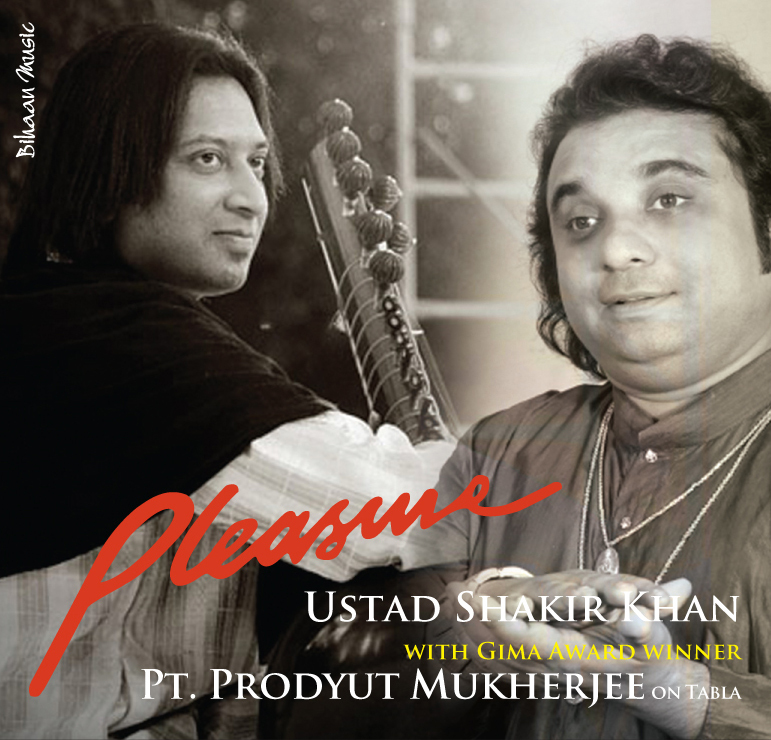 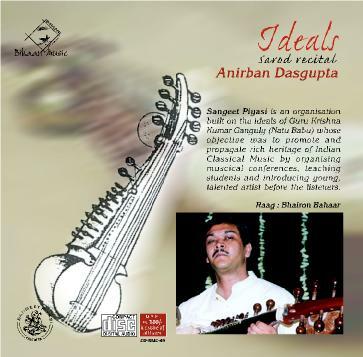 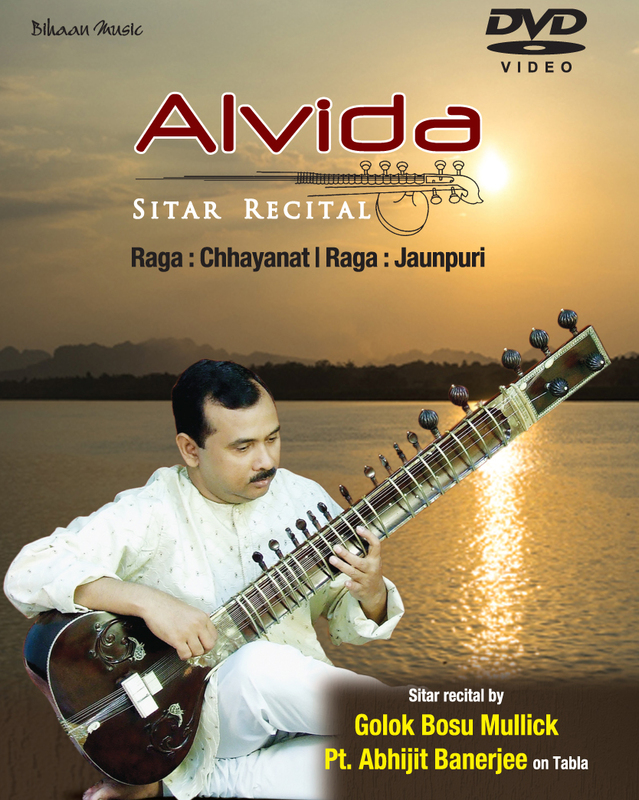 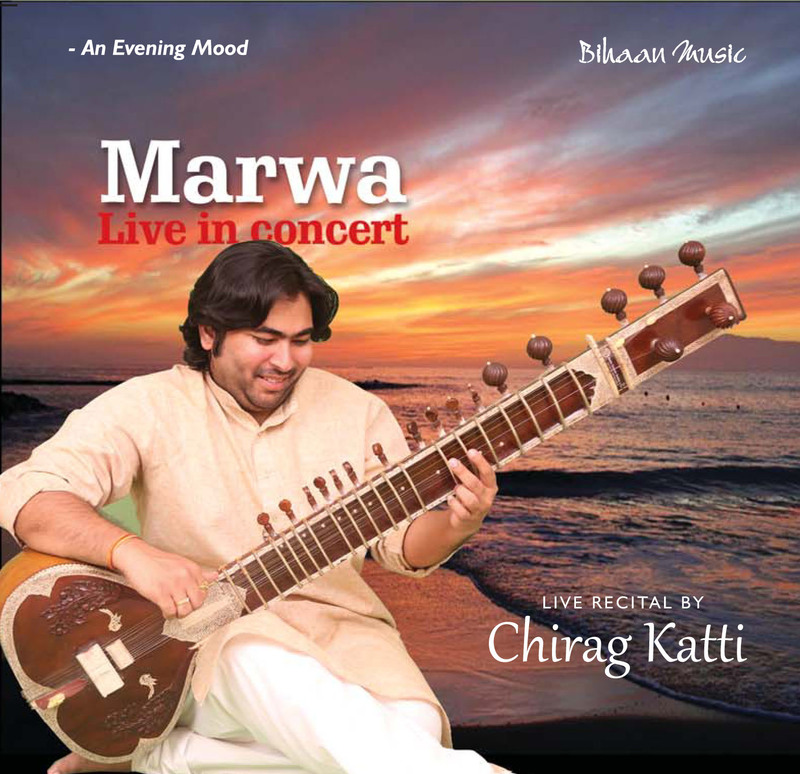 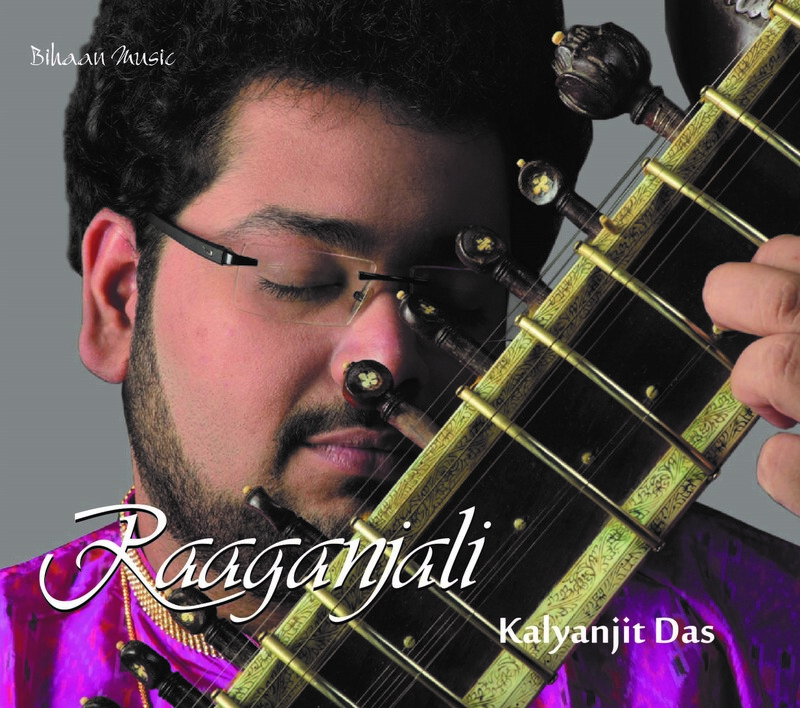 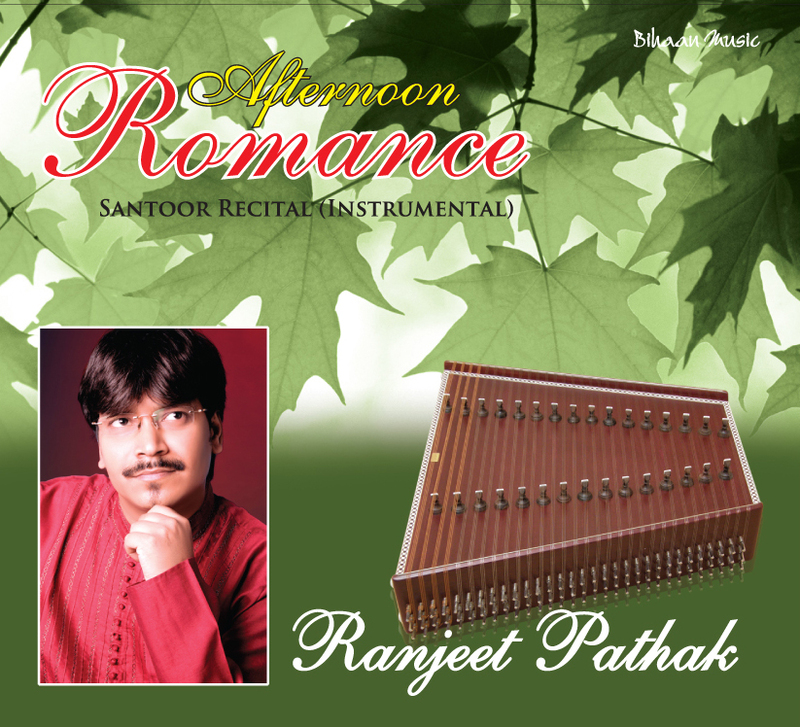 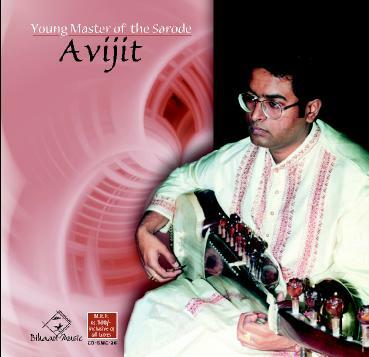 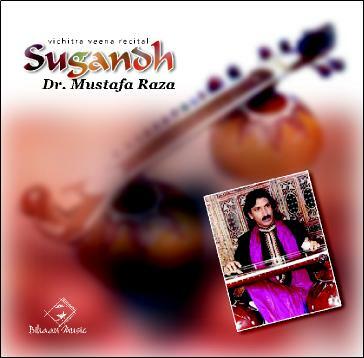 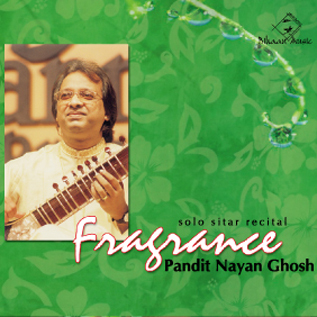 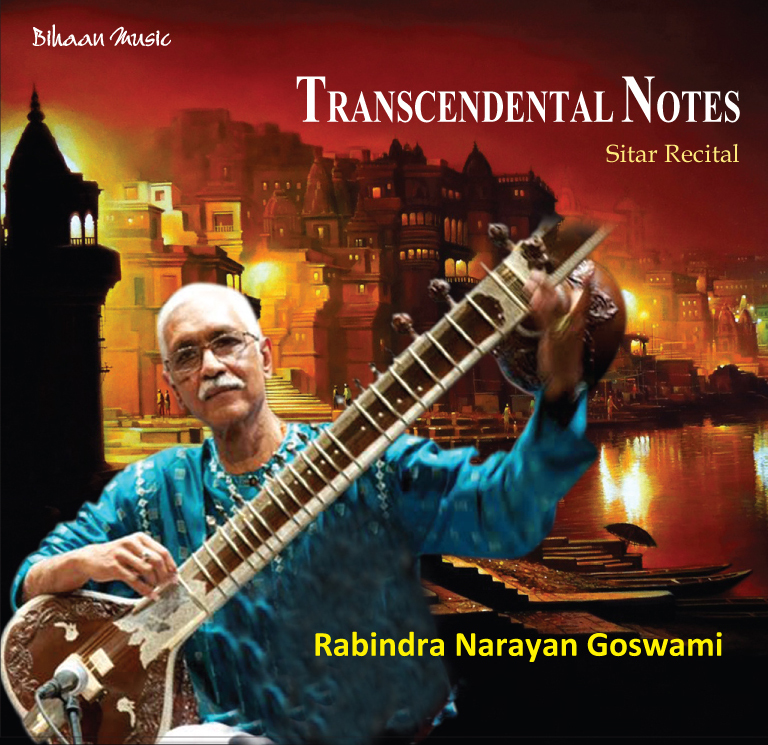 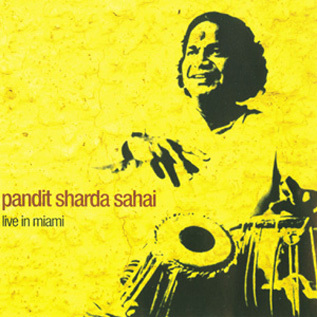 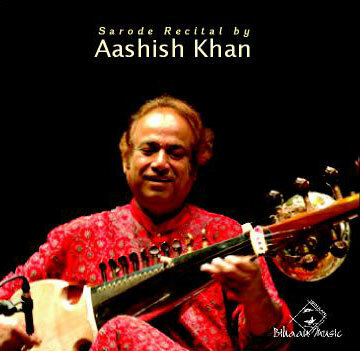 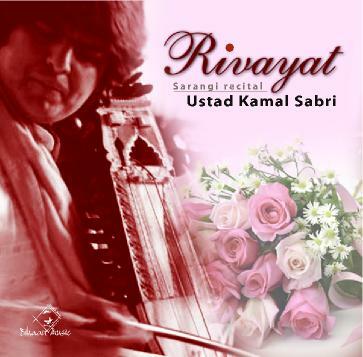 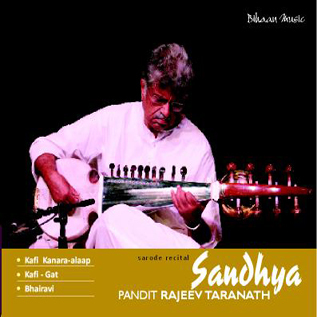 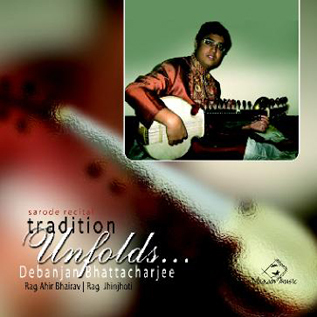 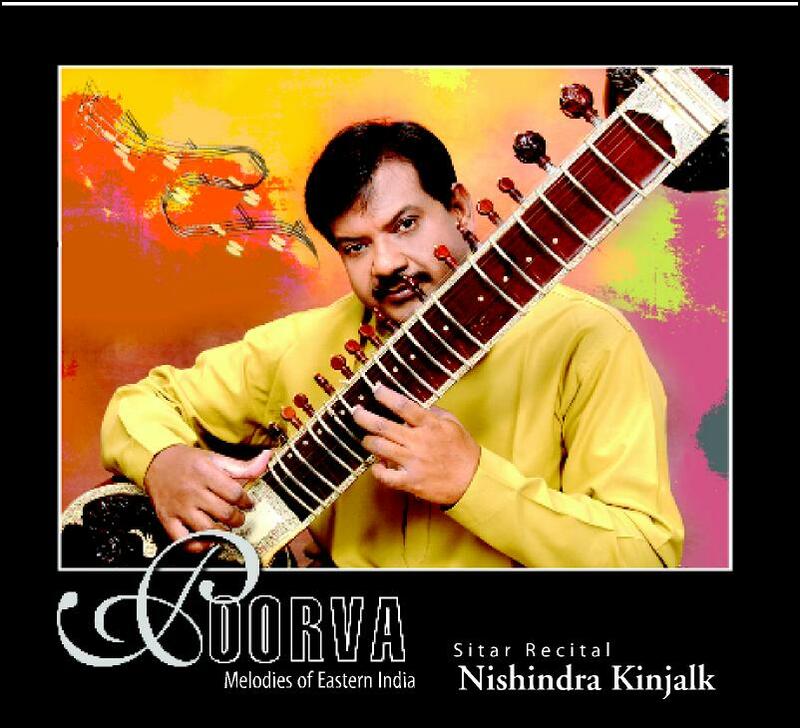 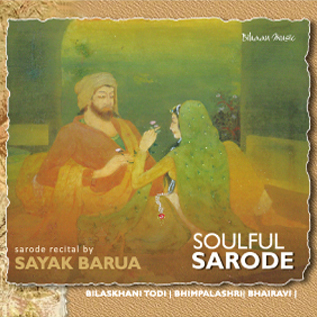 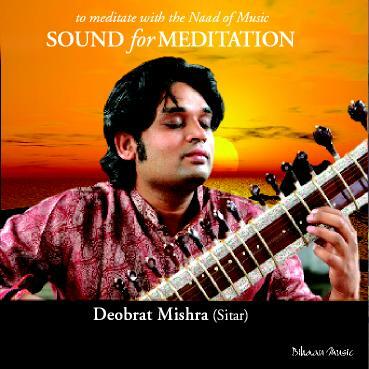 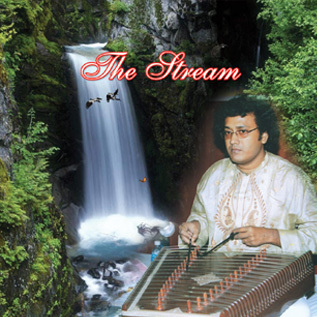 A chance encounter with his grandmother's Sarod (fretless stringed instrument) set him upon his musical journey. 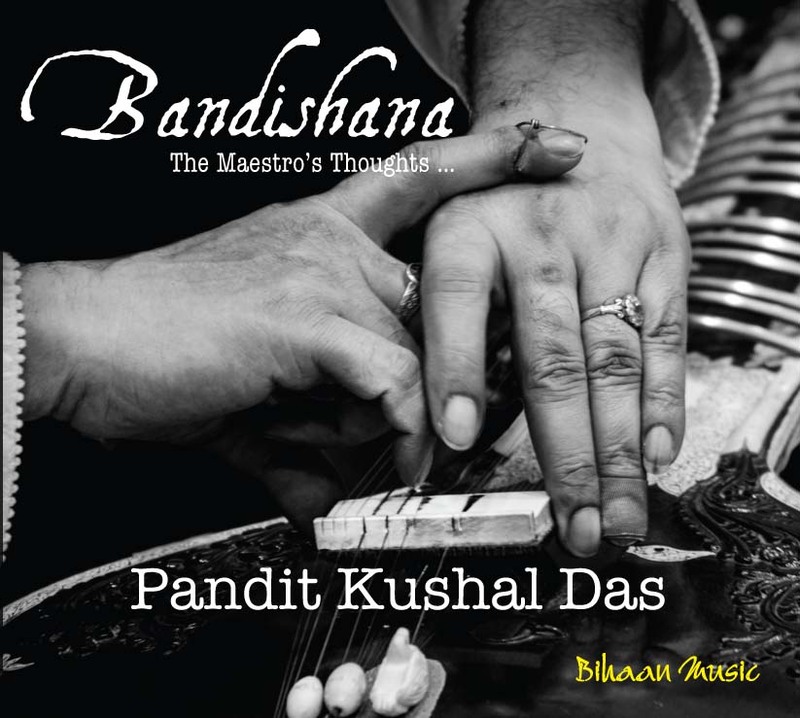 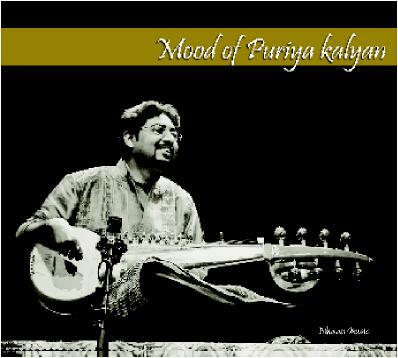 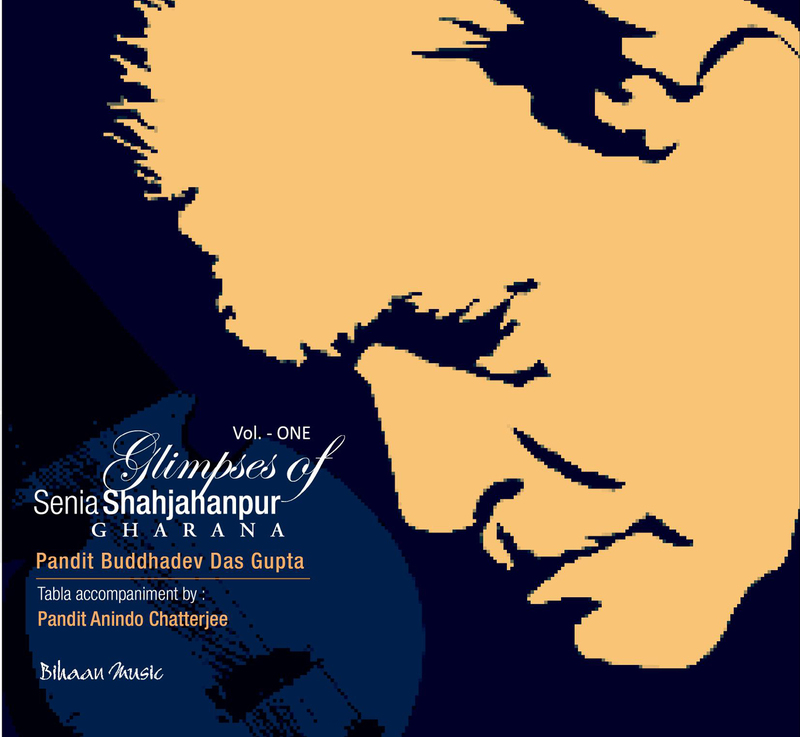 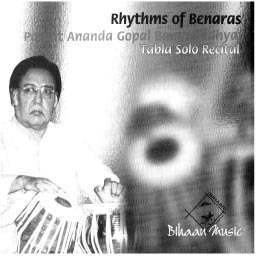 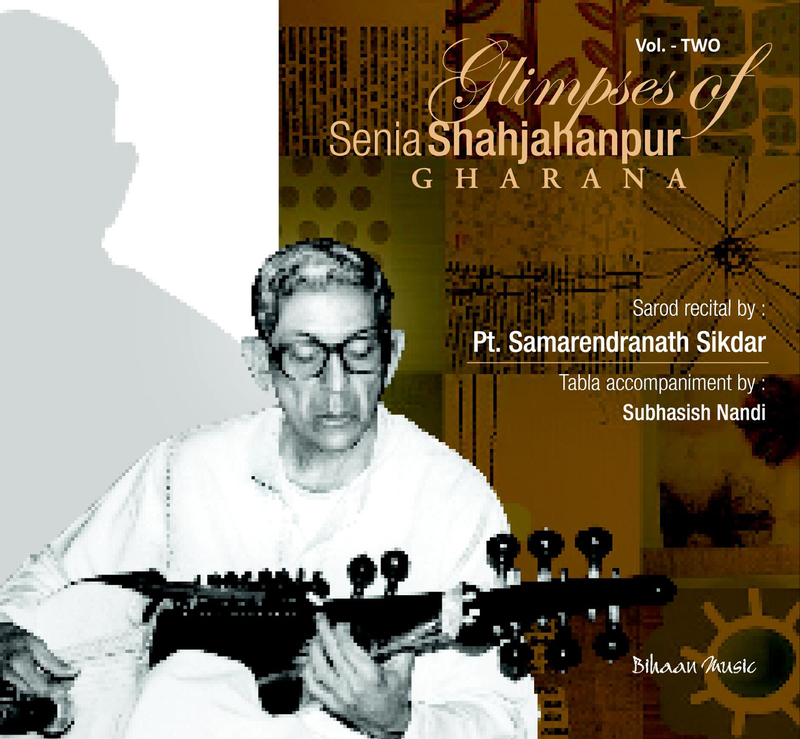 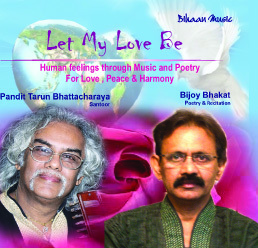 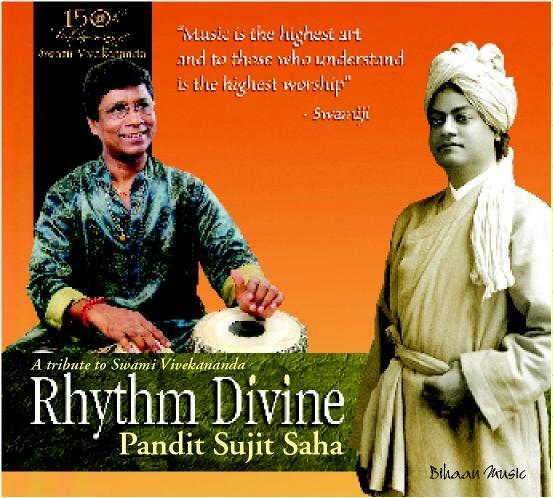 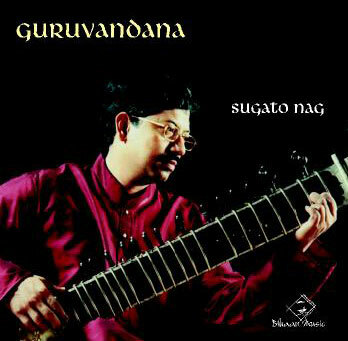 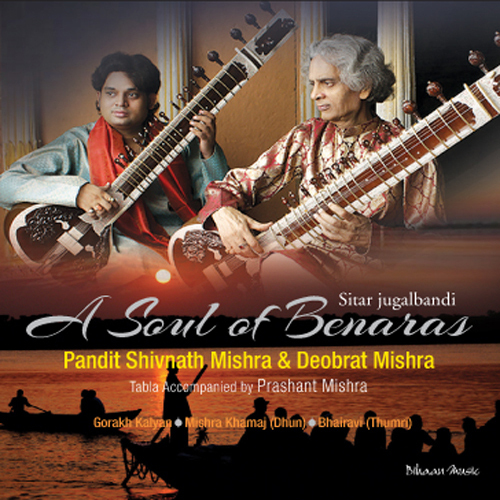 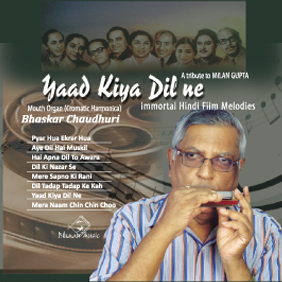 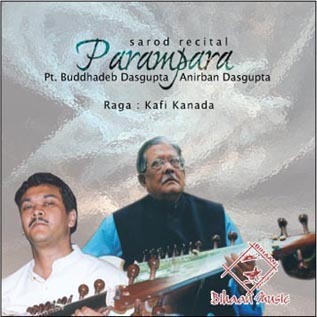 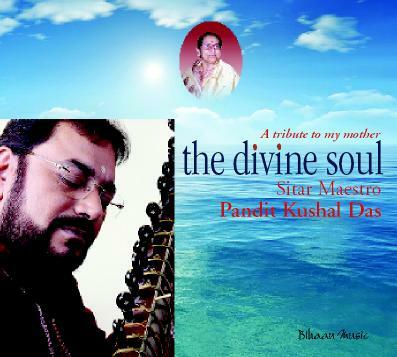 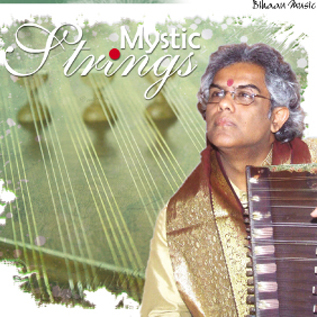 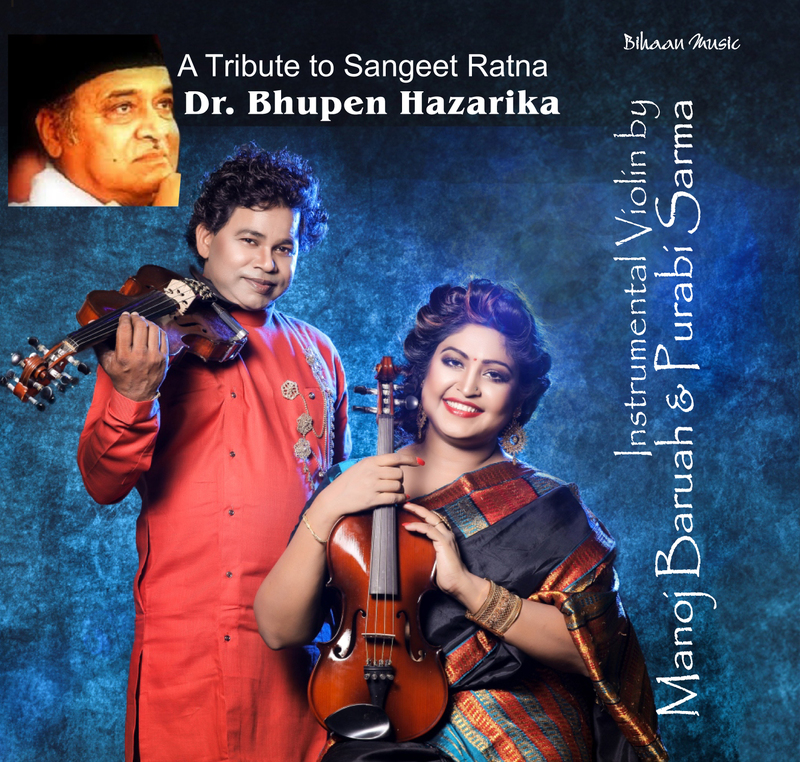 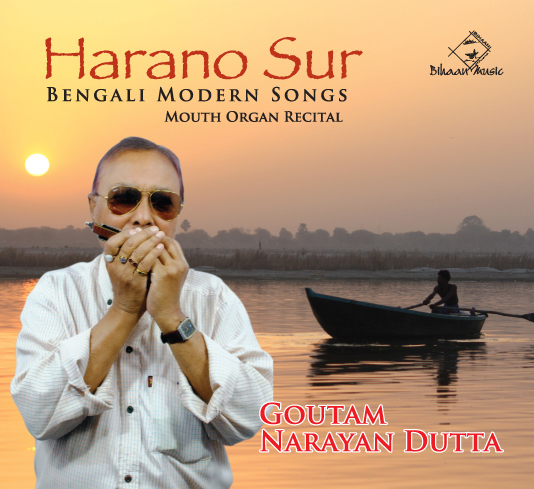 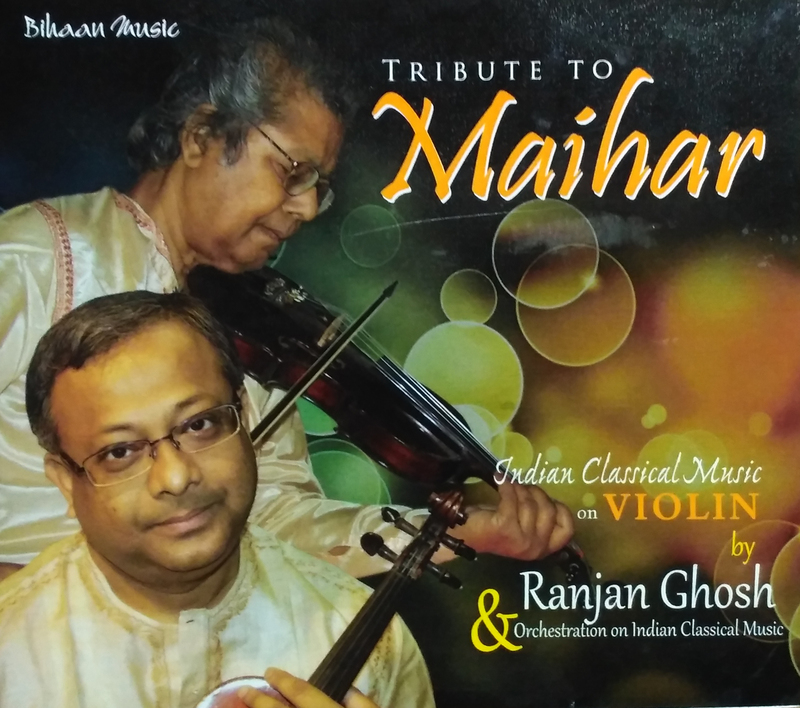 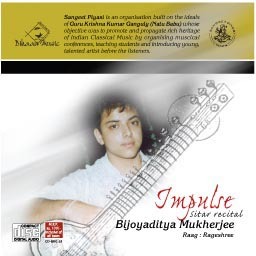 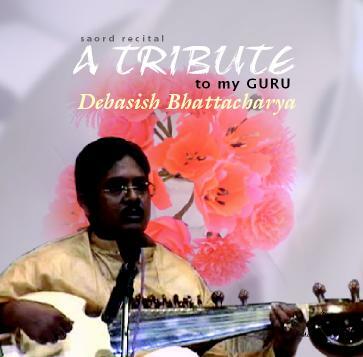 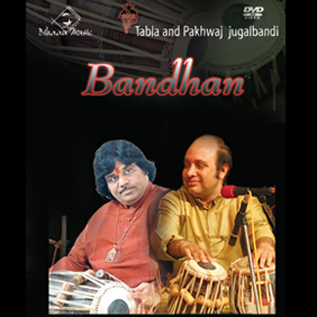 He was trained at Trinity College of Music and by the living legend Pandit Buddhadev Das Gupta. 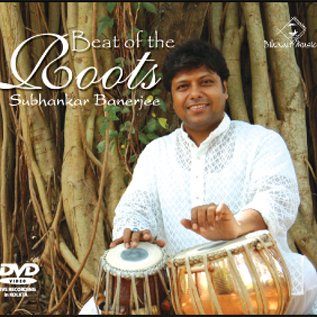 Today Soumik is a musician and film composer with collaborators including Beyonce, Jay Z, Bill Bailey and Nitin Sawhney. 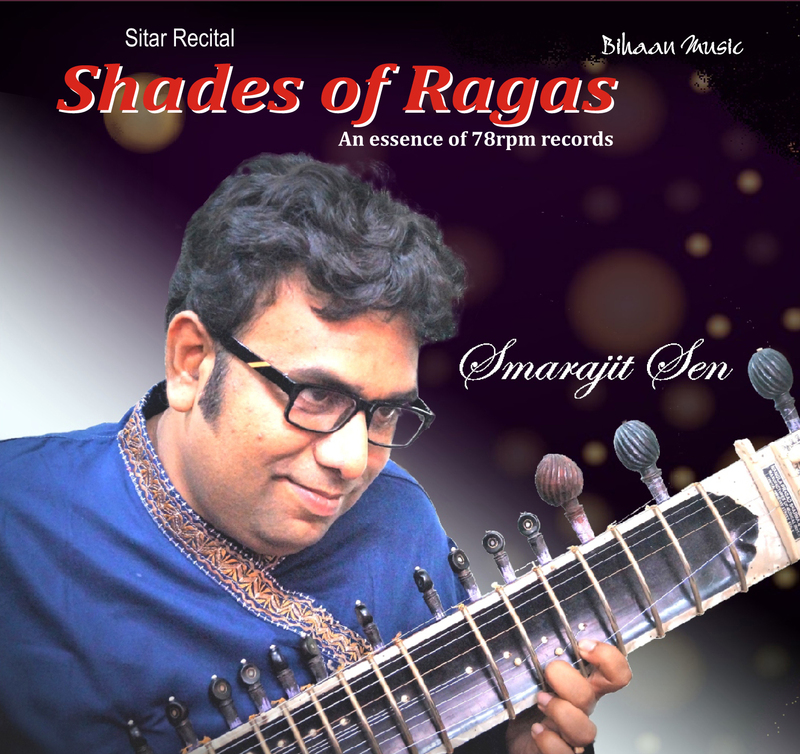 Aged 29, he has taken the ancient Indian stringed instrument Sarod, into a global arena making him ‘one of the biggest new talents in Britain’ (Vogue).